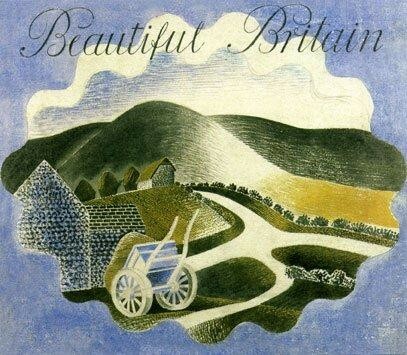 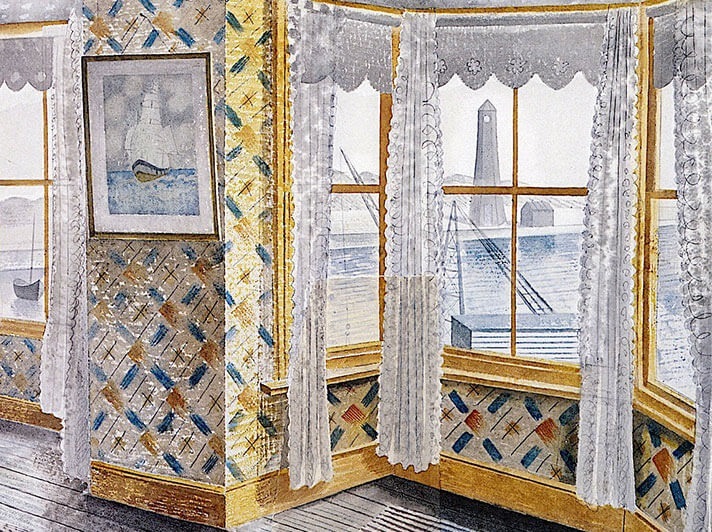 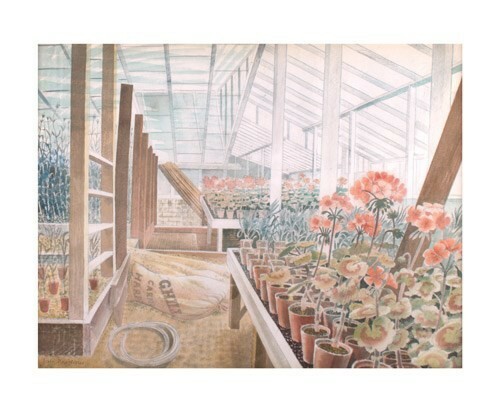 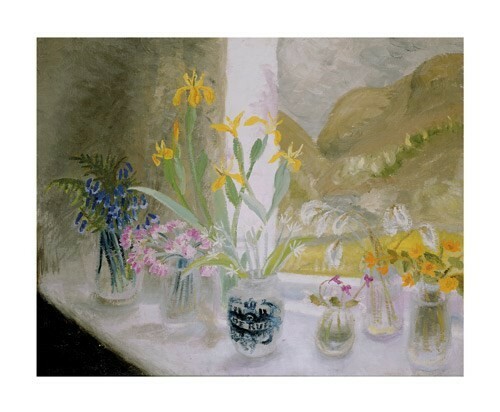 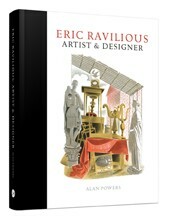 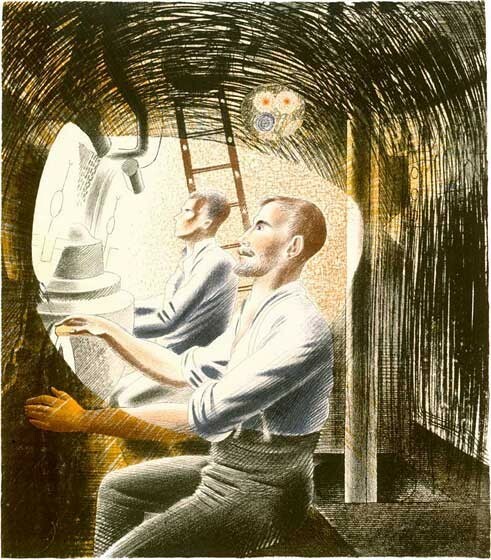 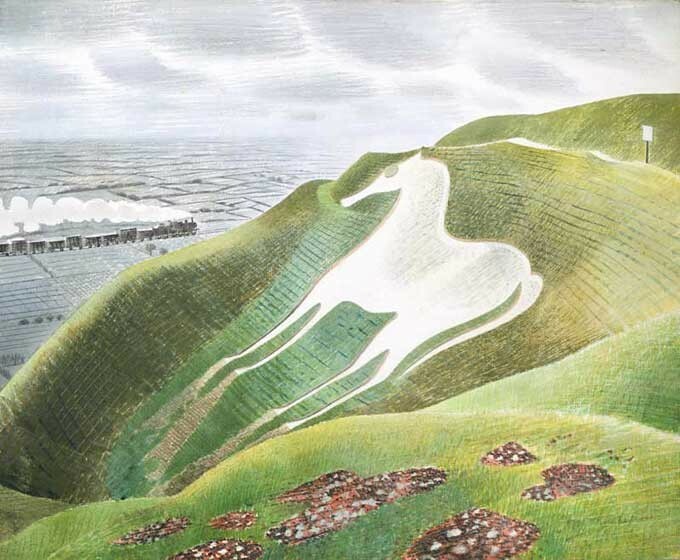 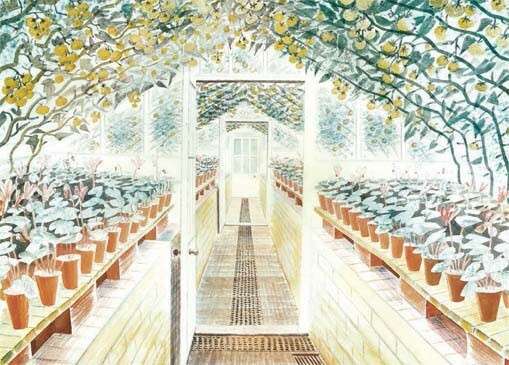 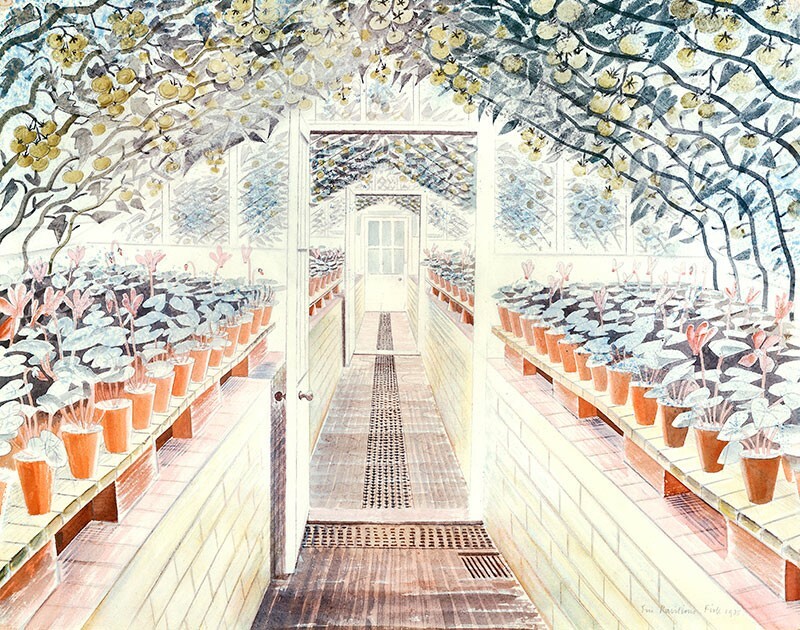 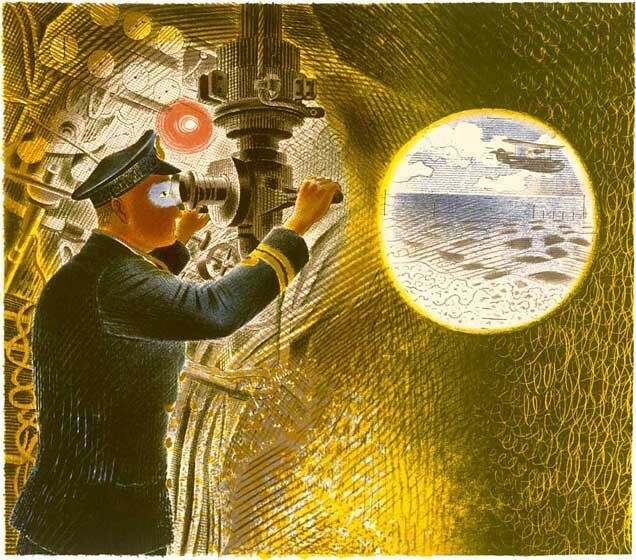 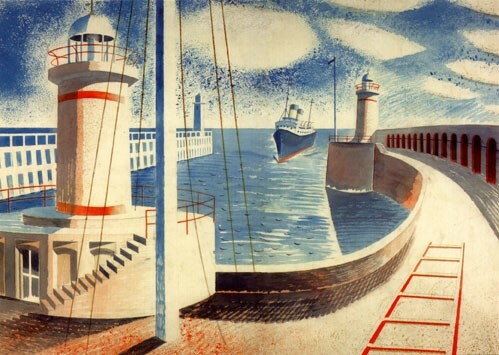 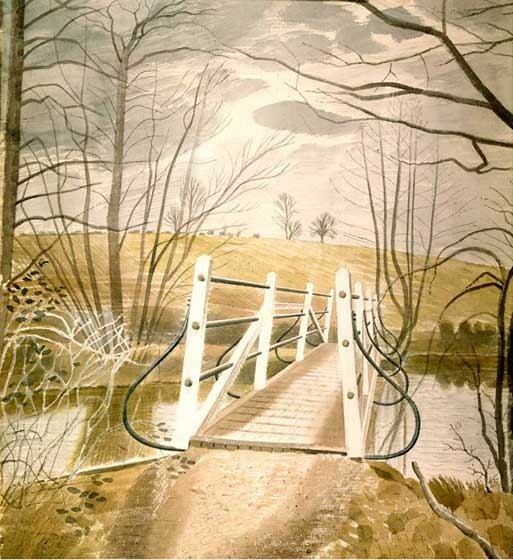 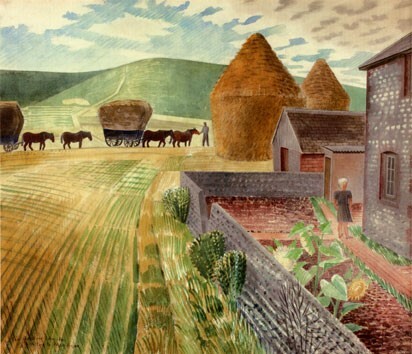 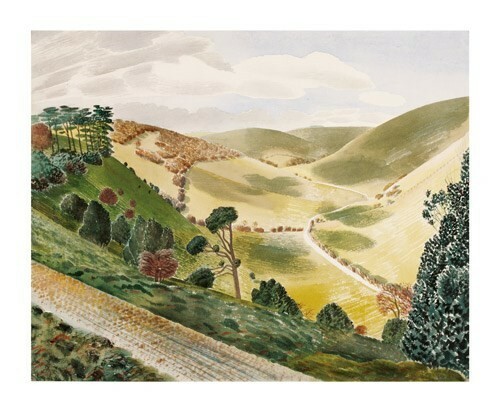 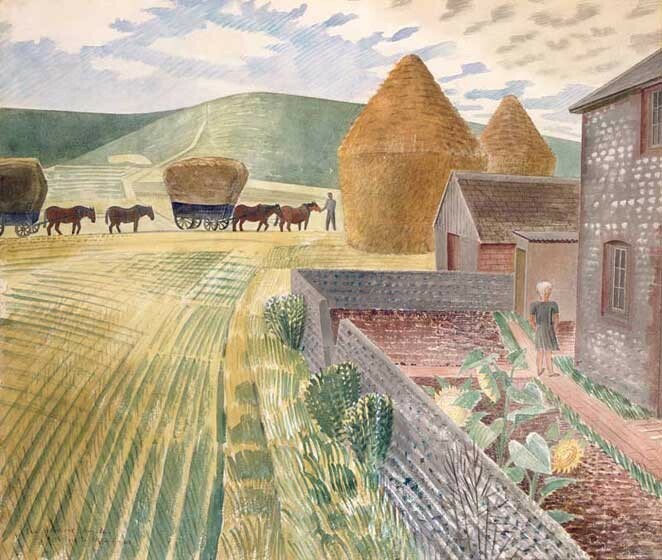 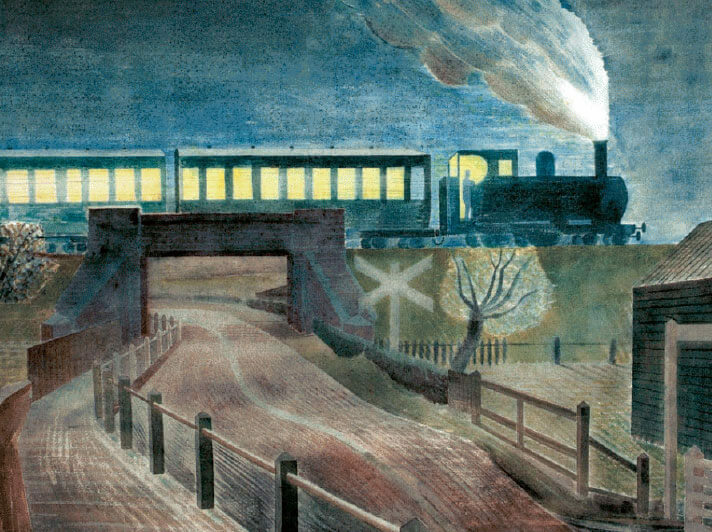 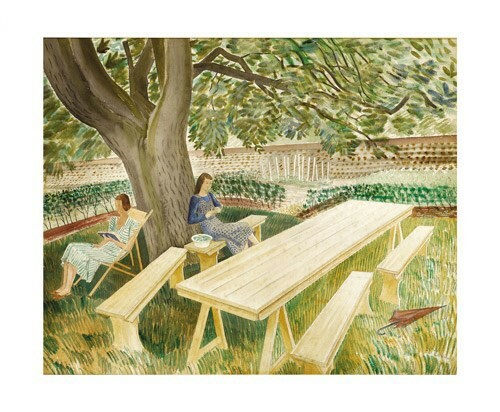 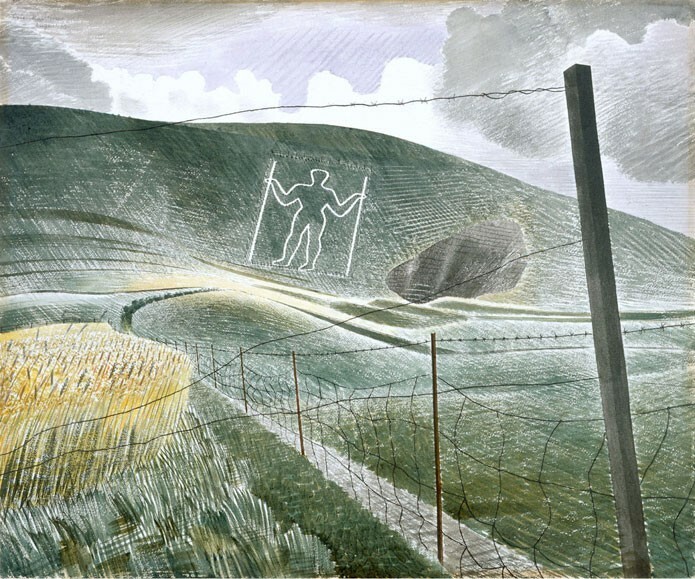 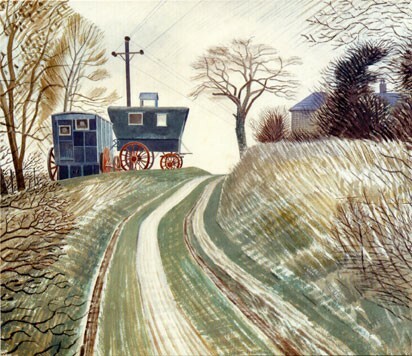 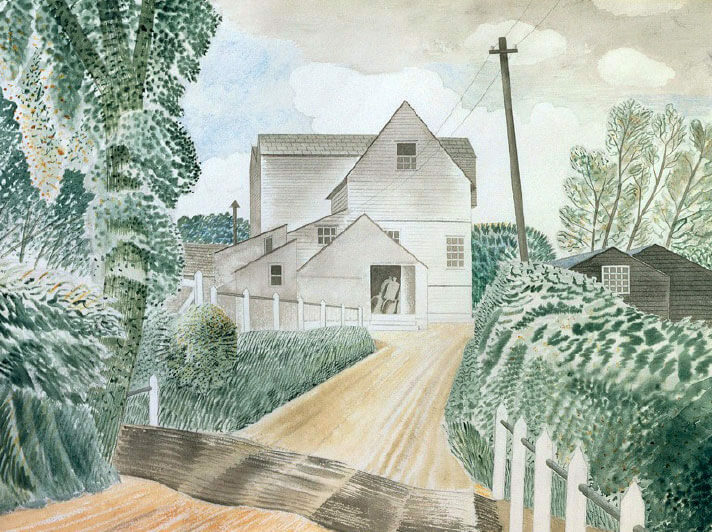 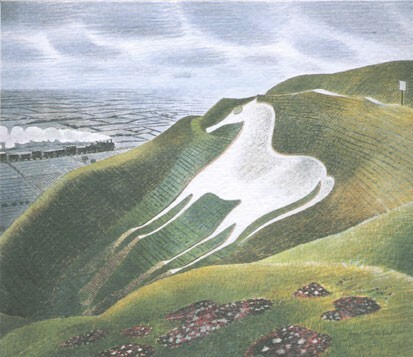 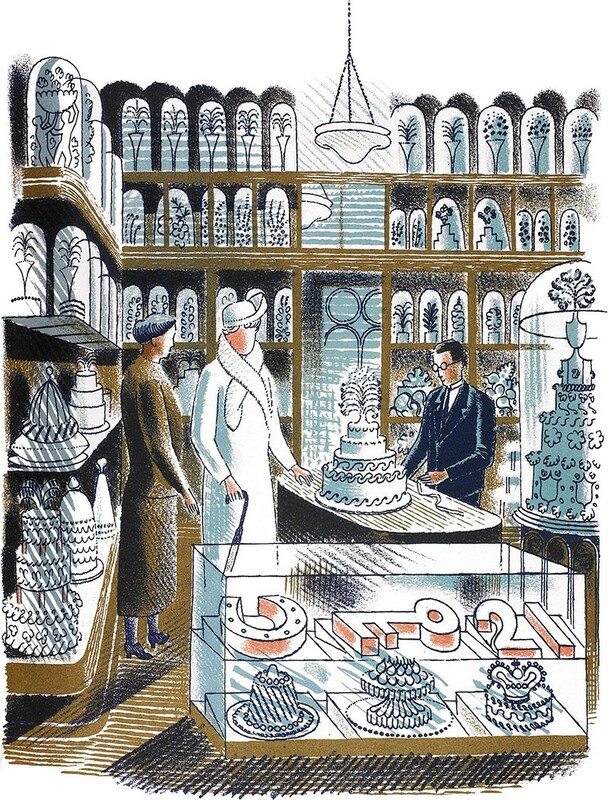 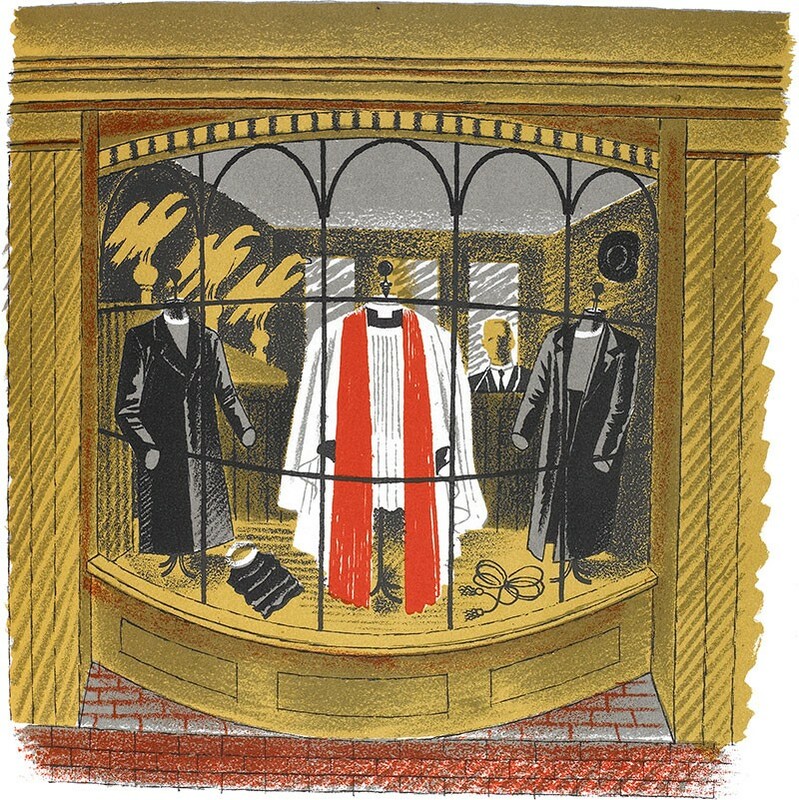 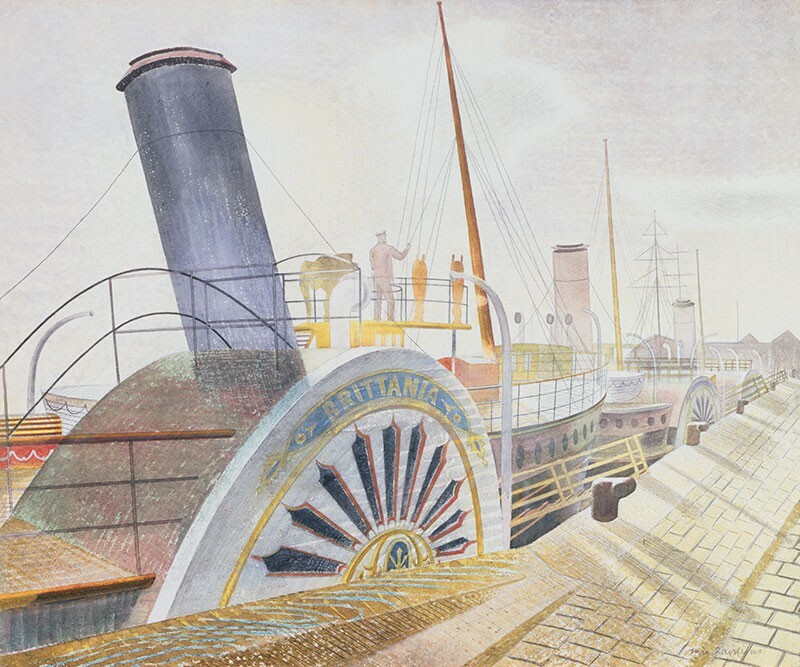 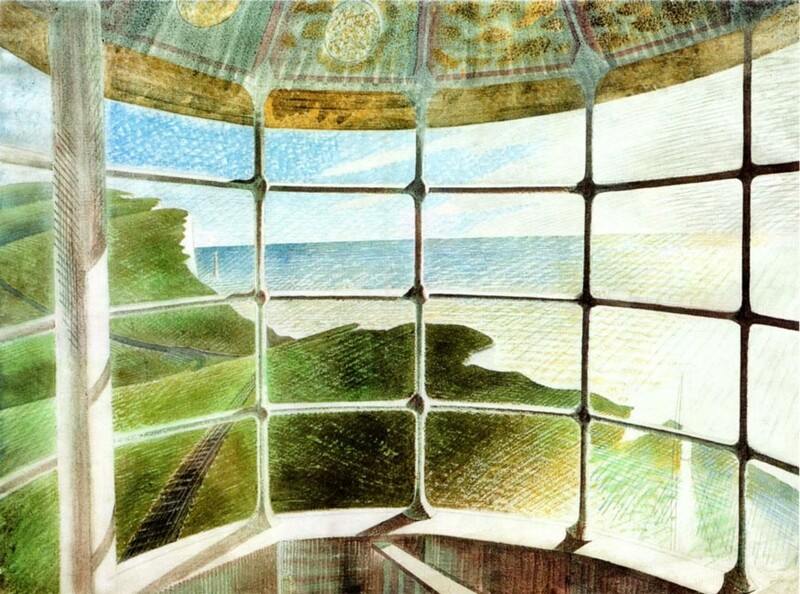 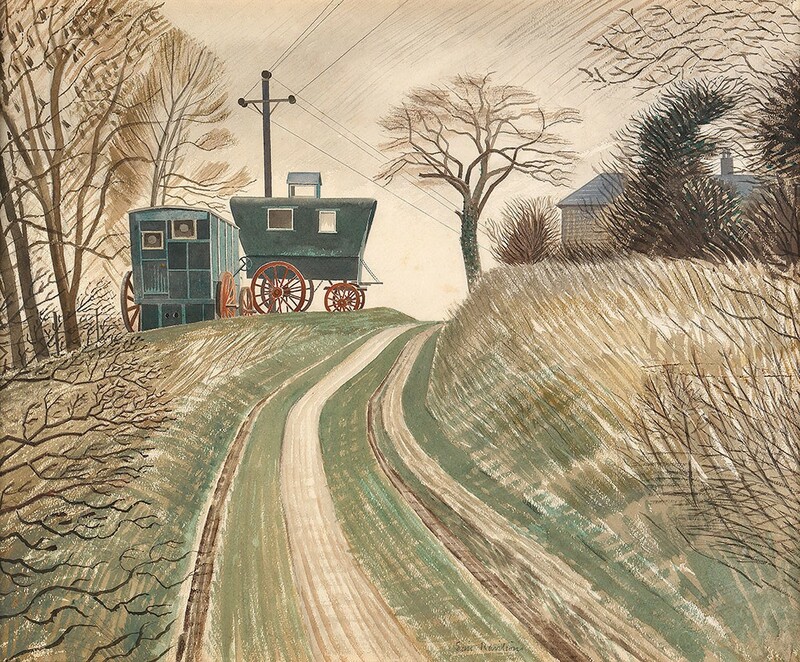 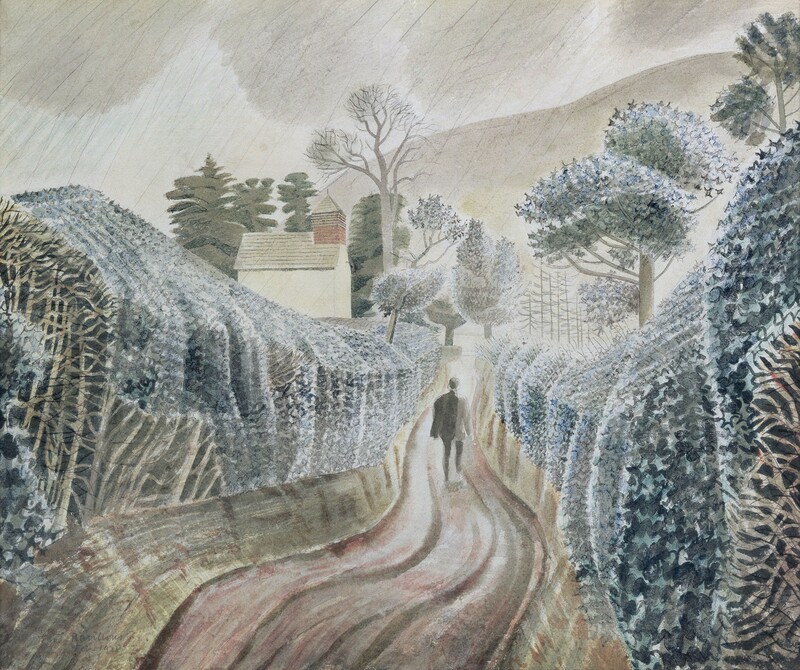 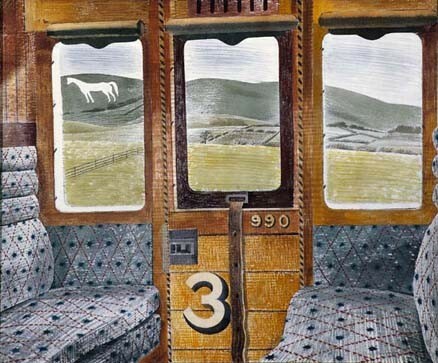 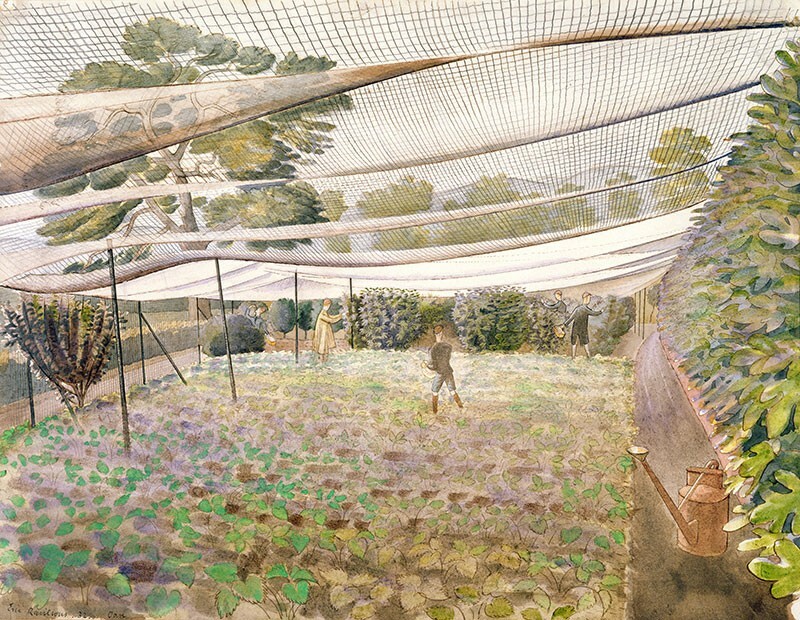 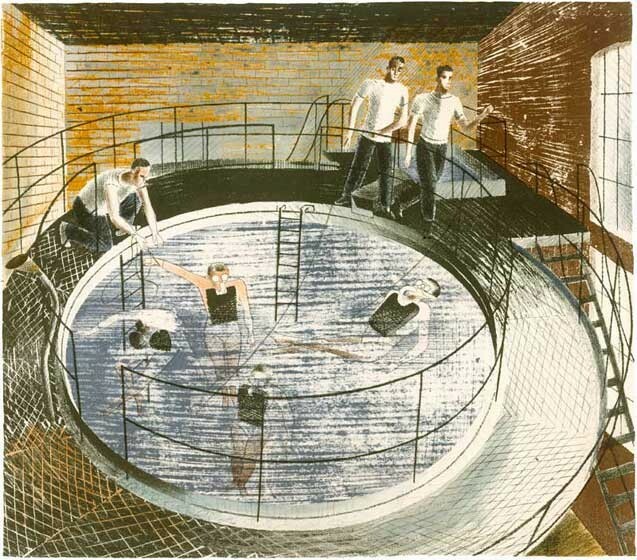 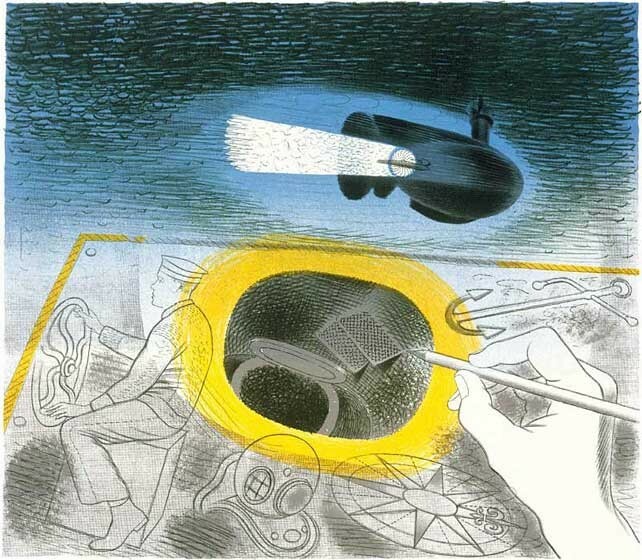 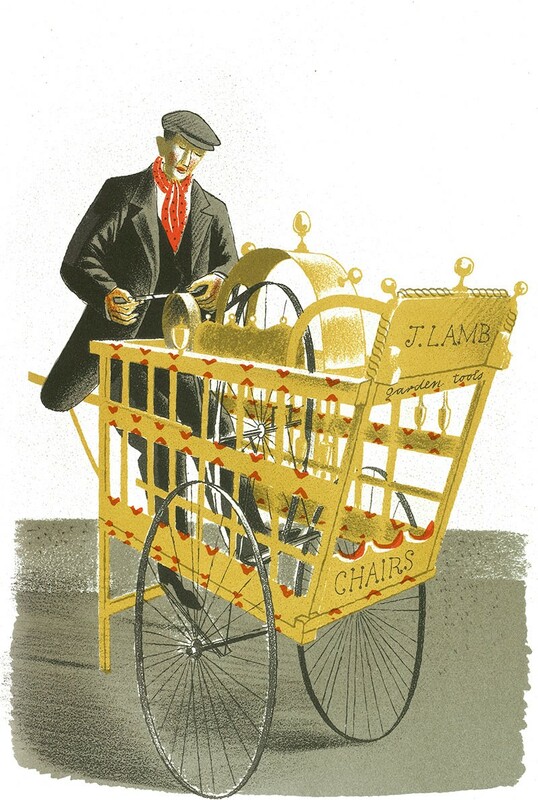 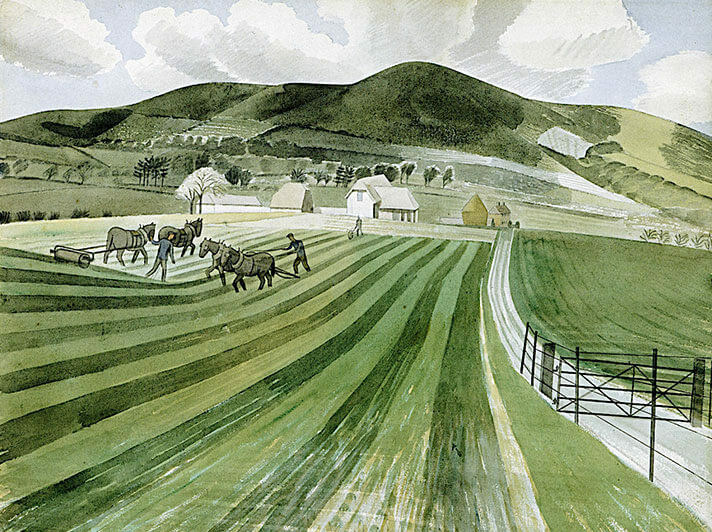 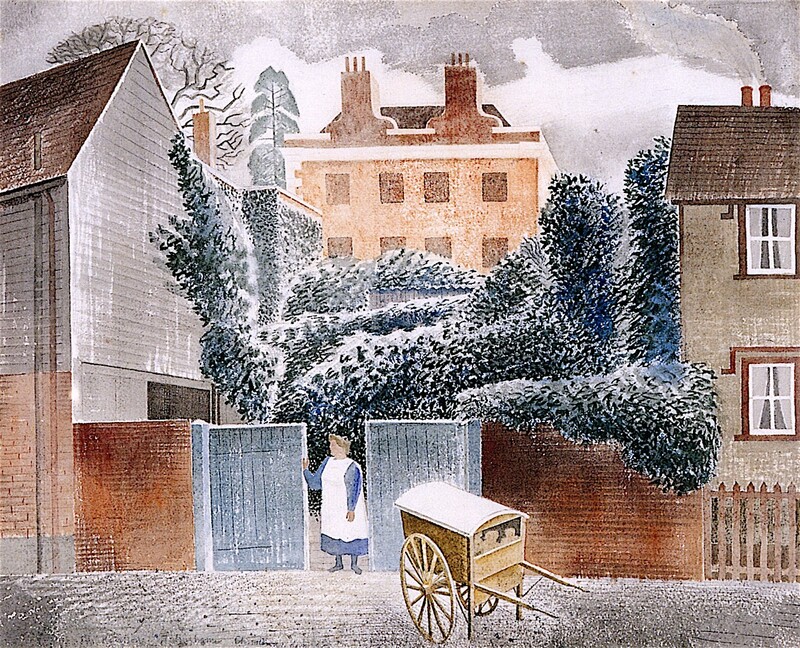 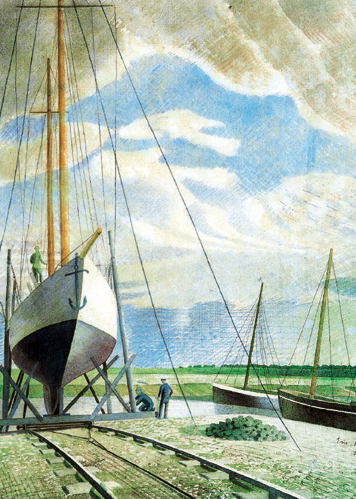 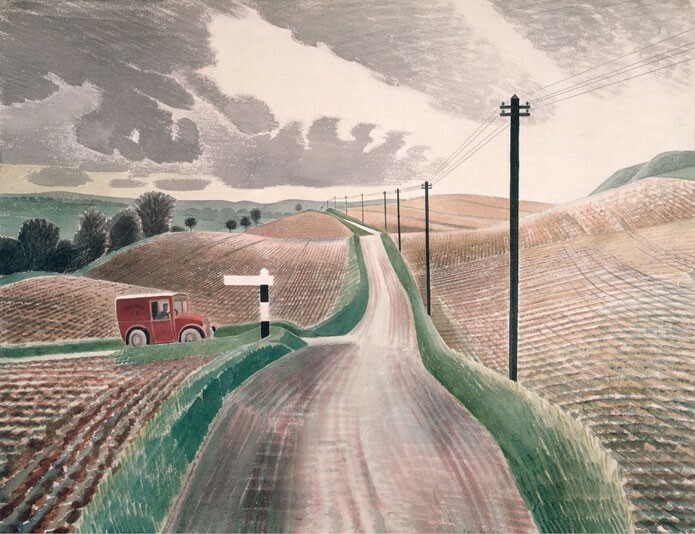 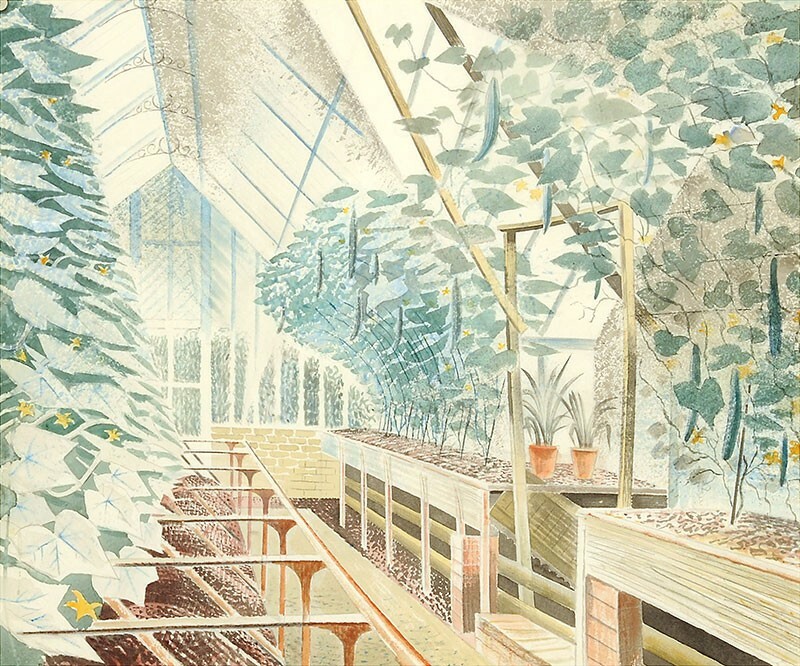 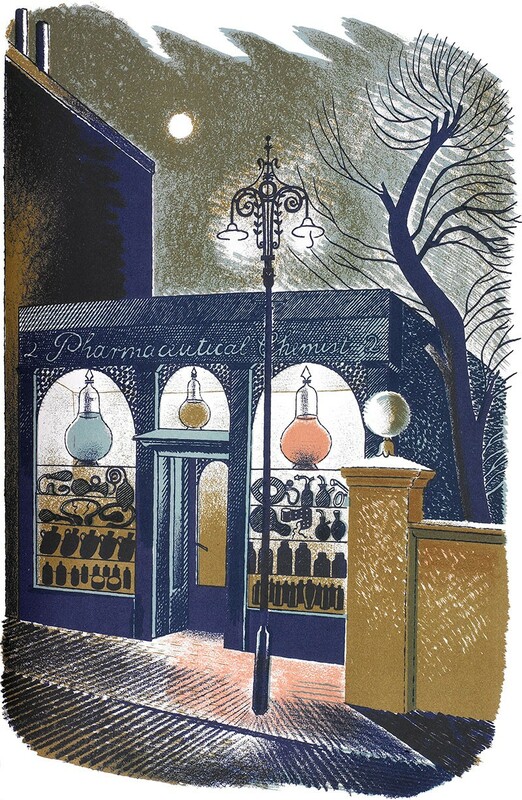 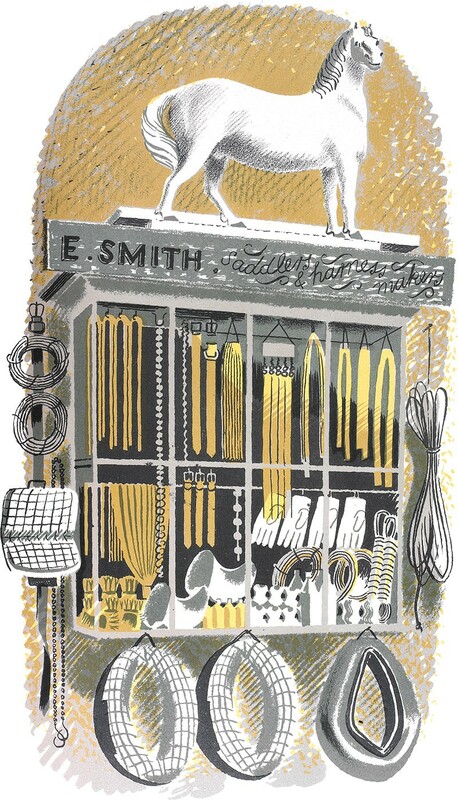 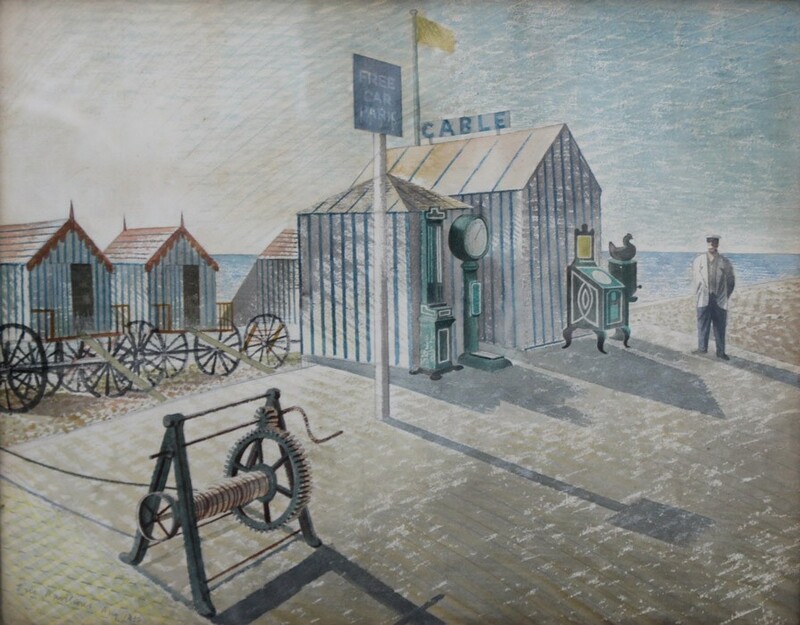 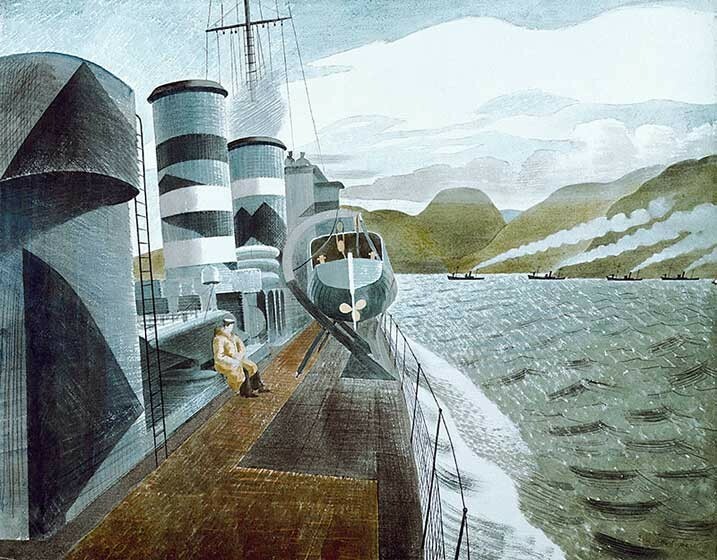 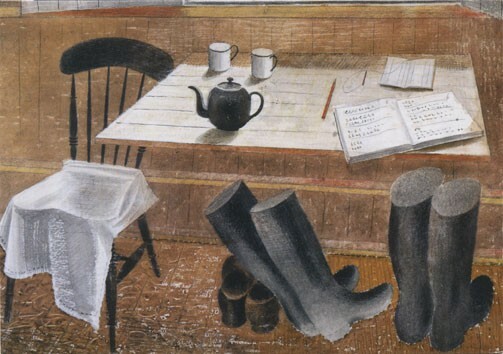 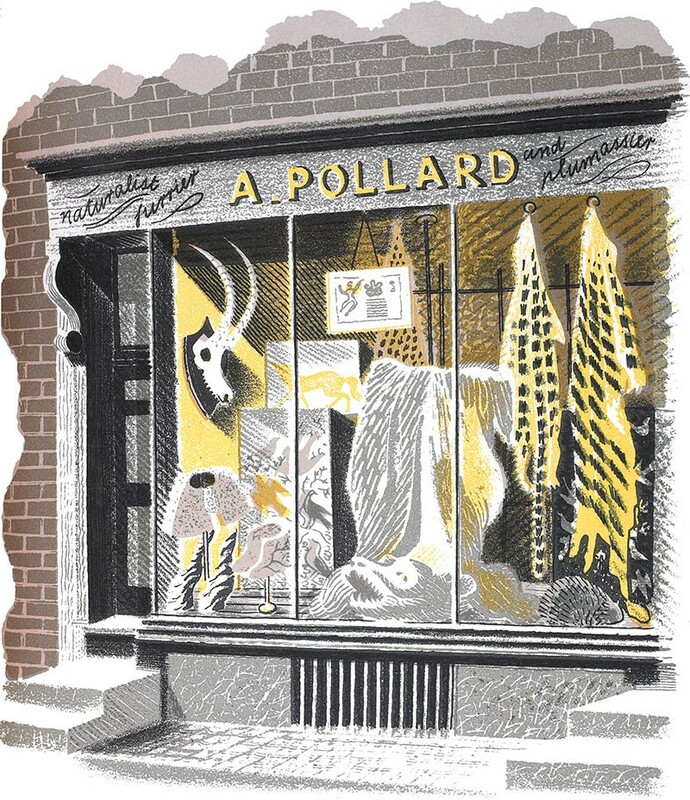 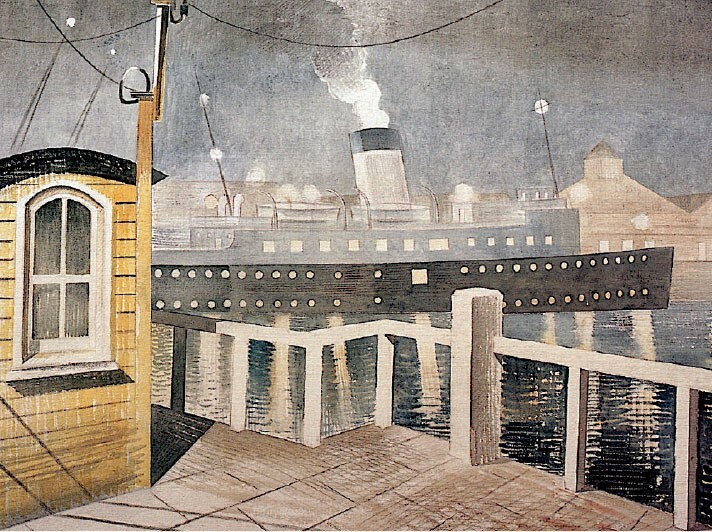 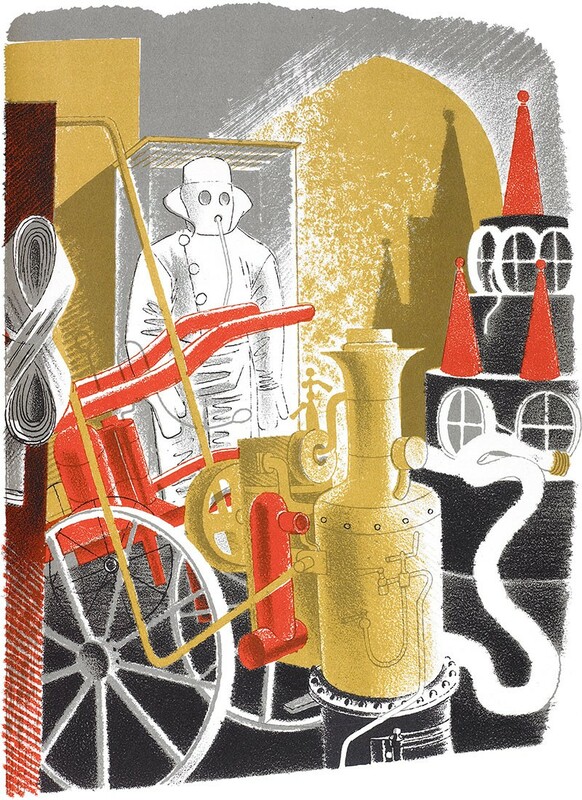 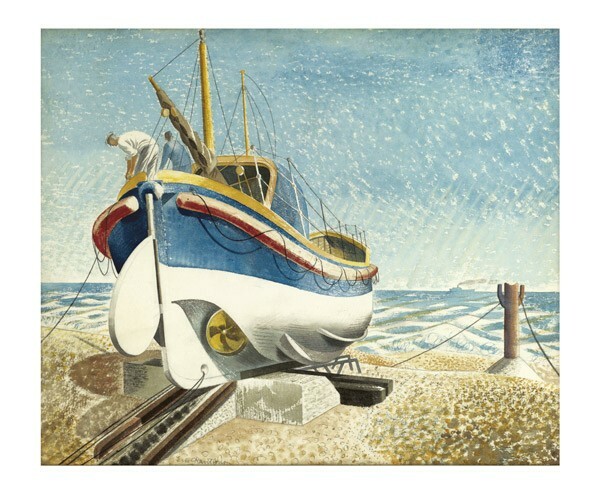 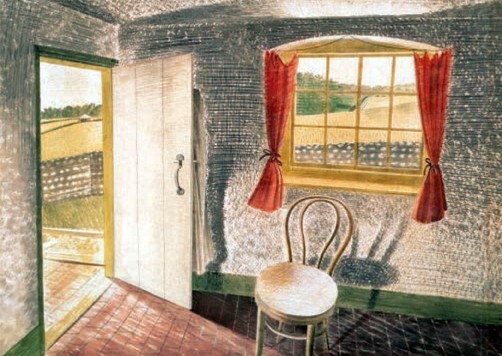 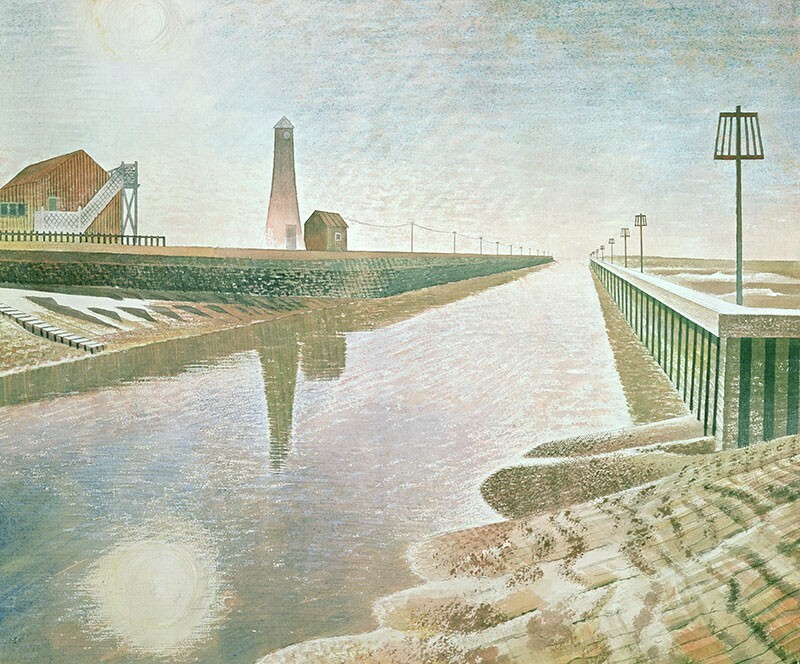 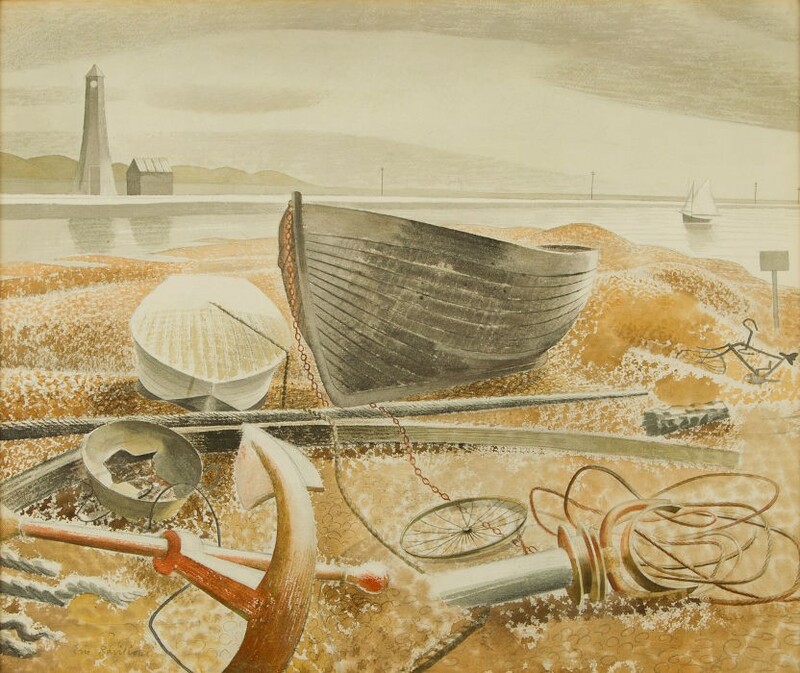 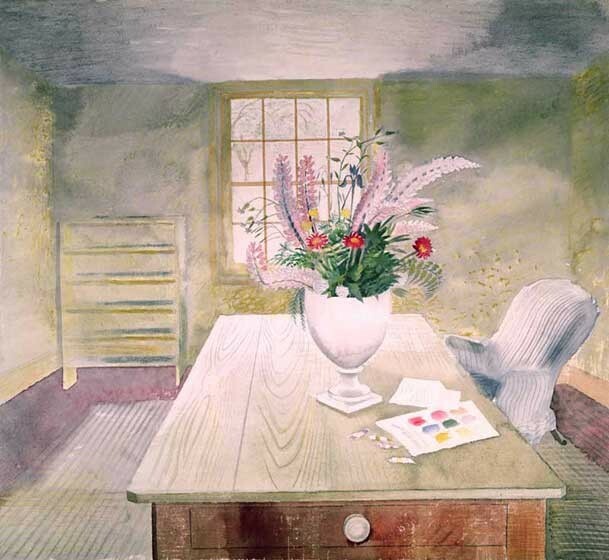 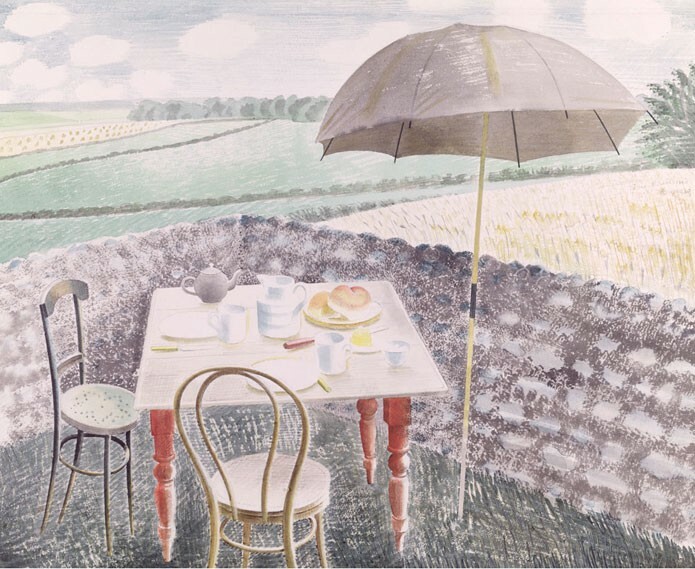 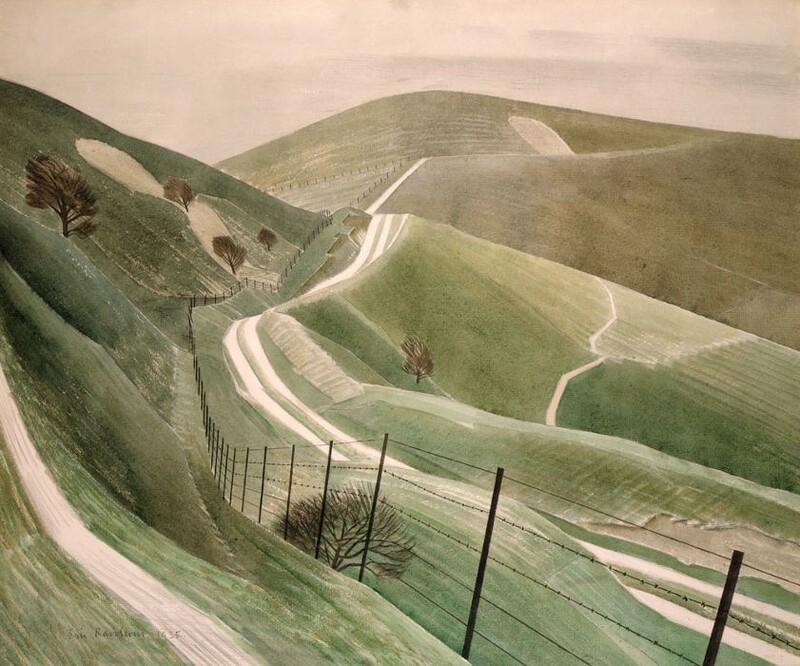 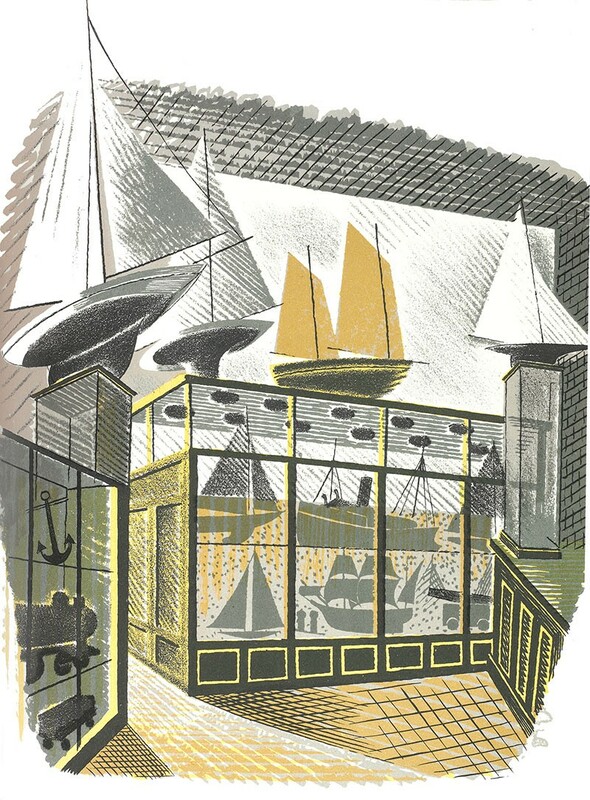 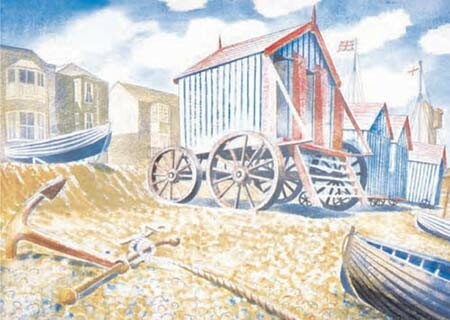 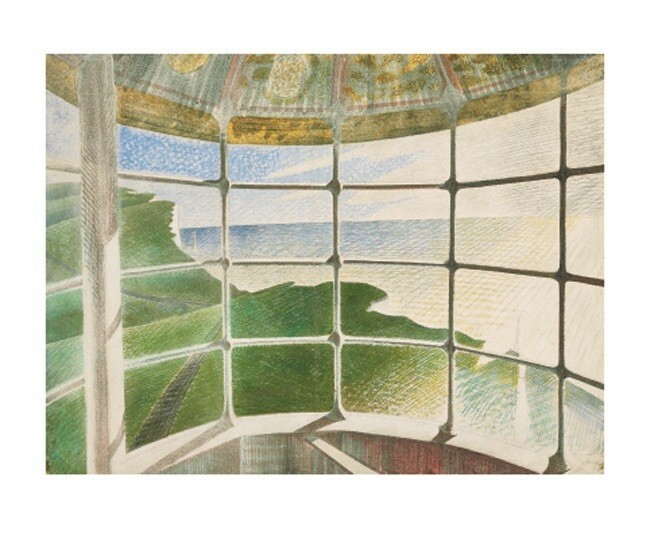 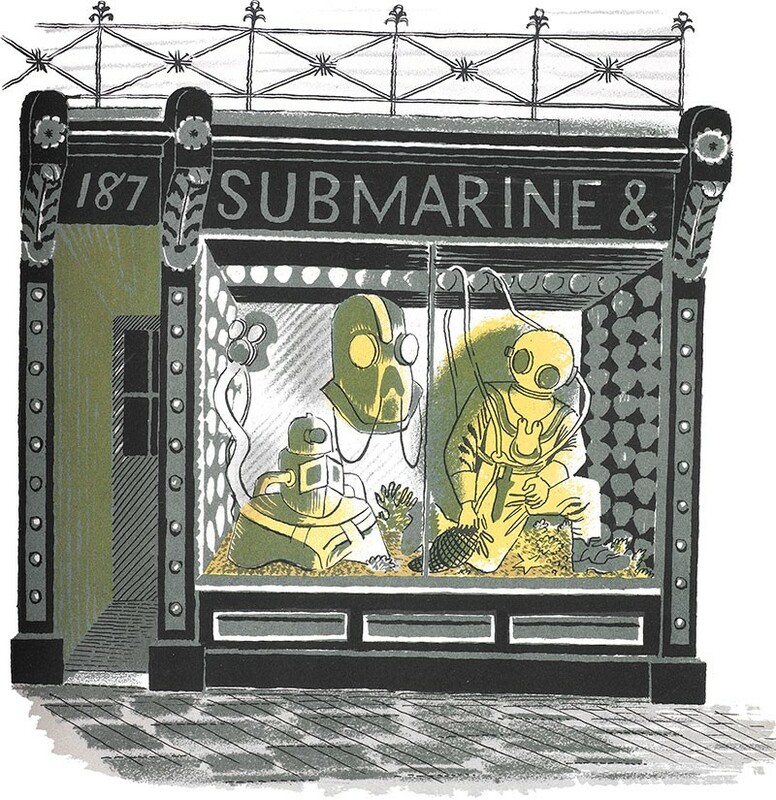 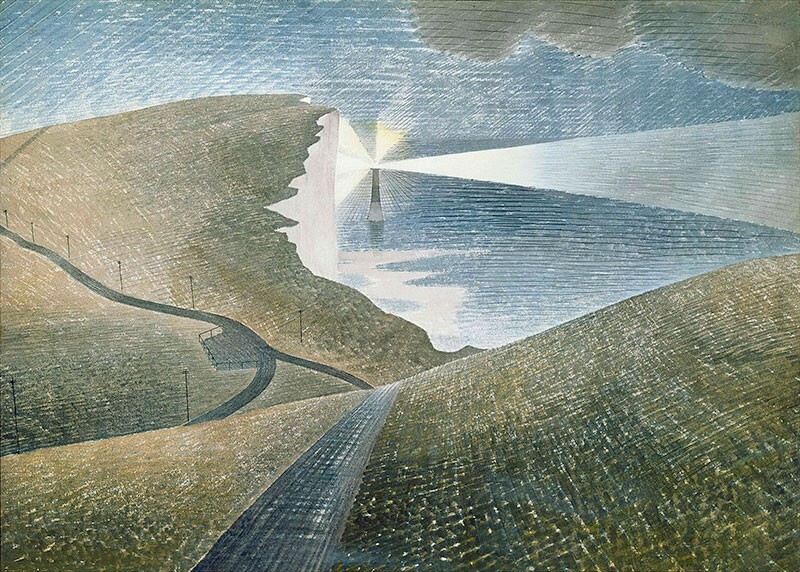 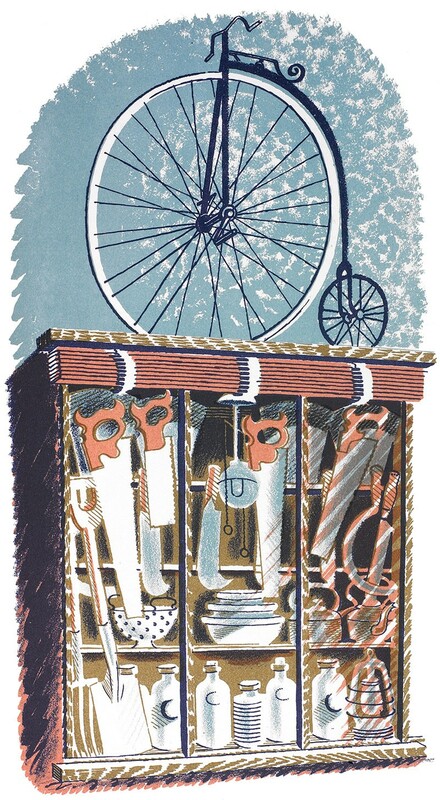 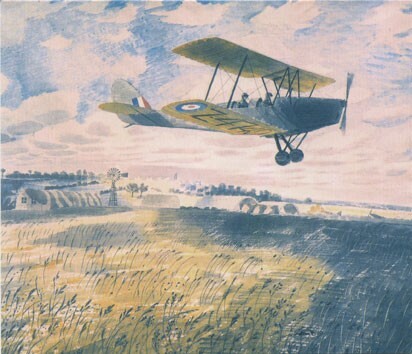 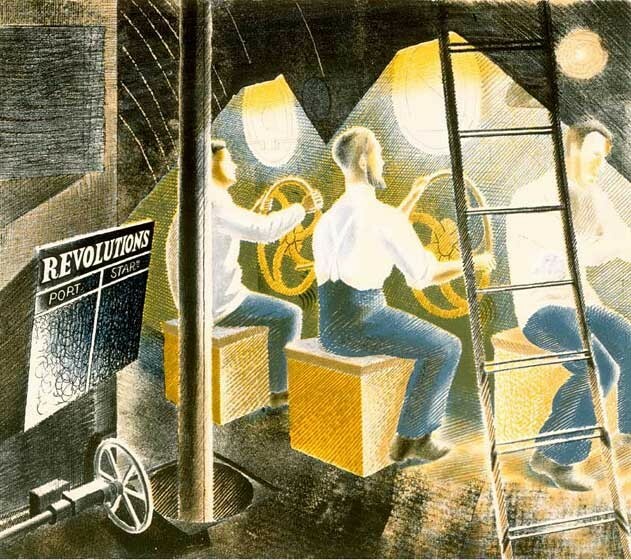 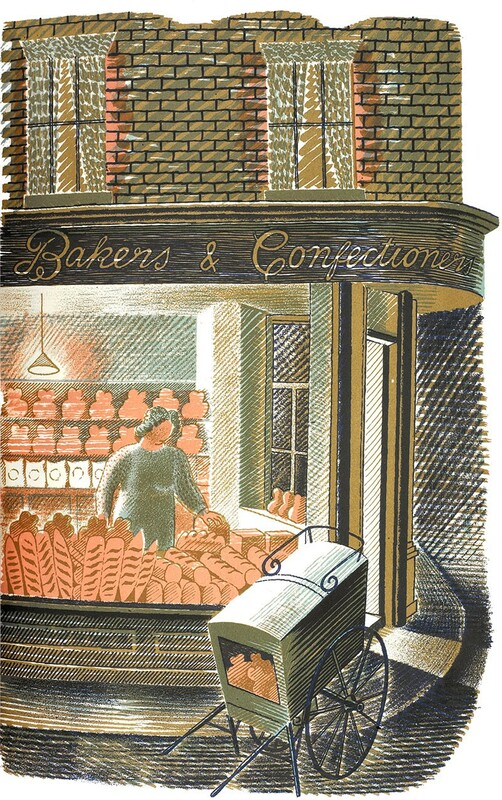 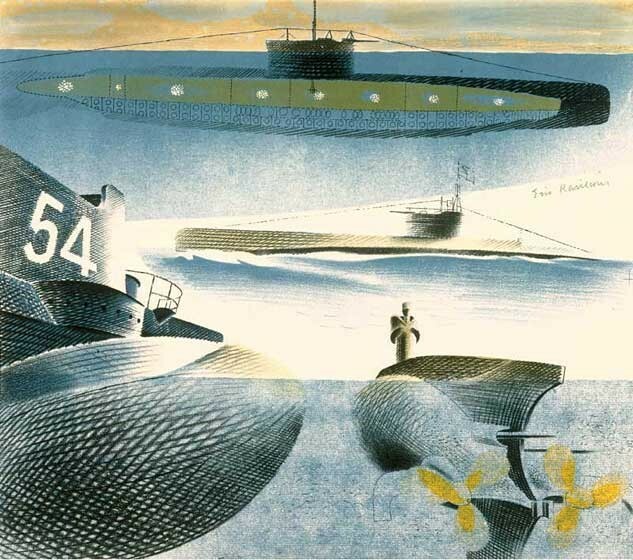 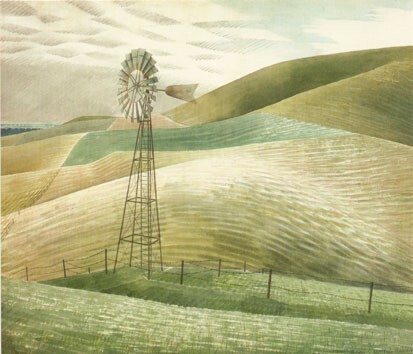 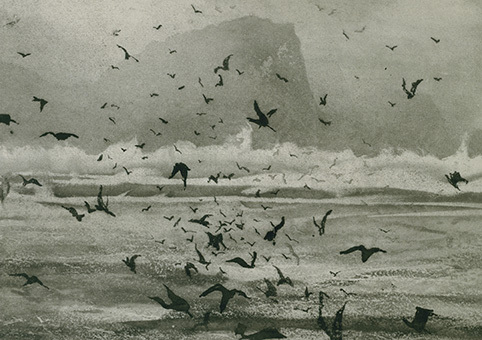 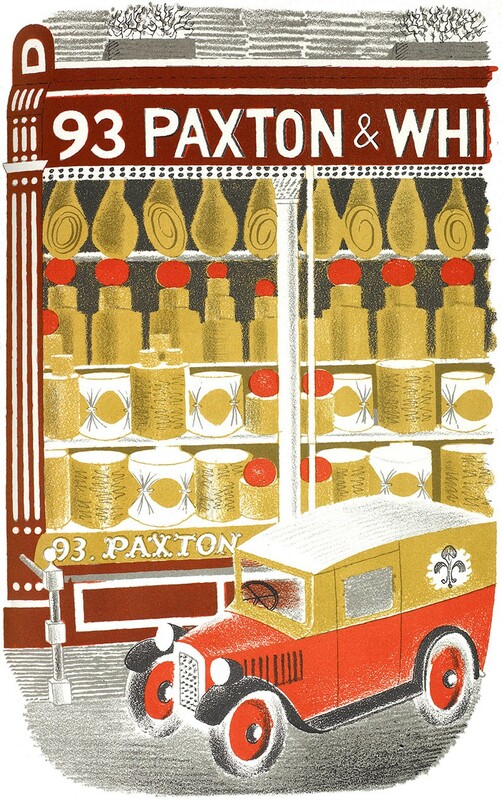 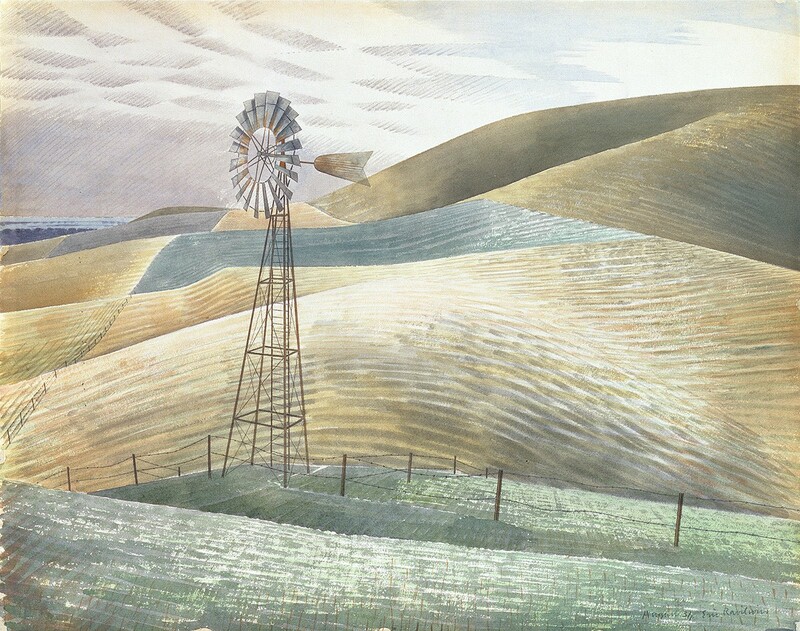 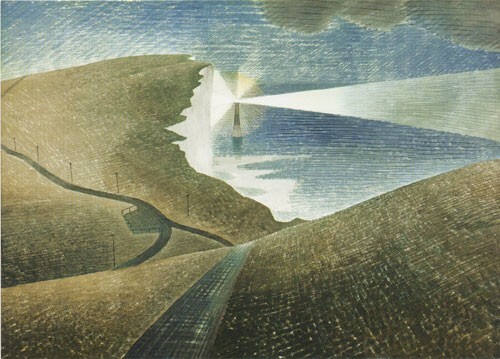 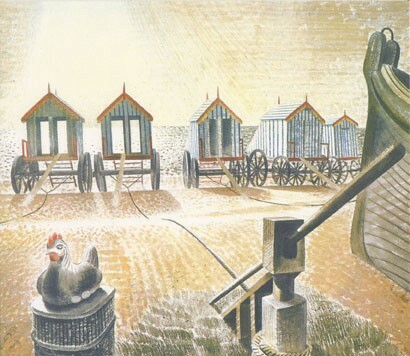 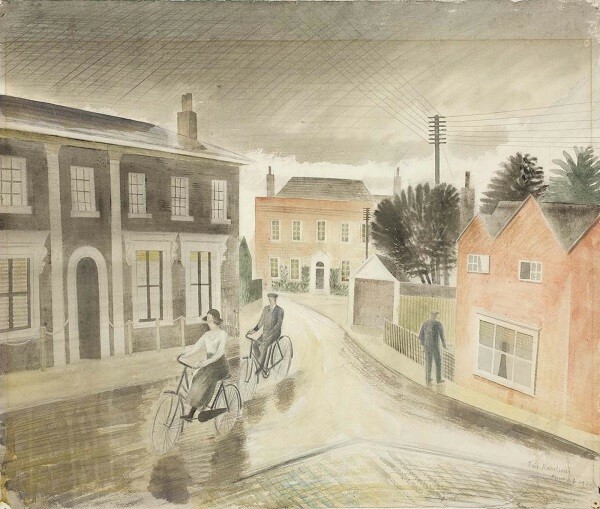 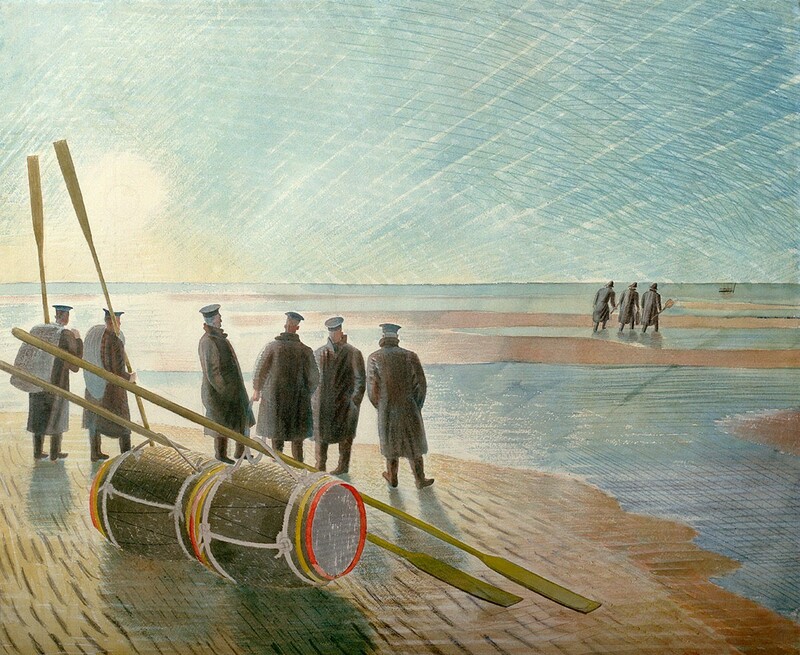 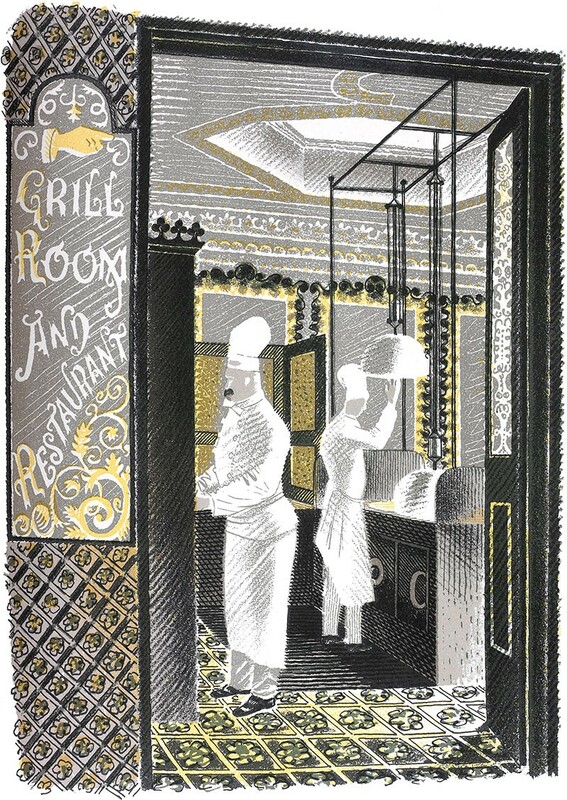 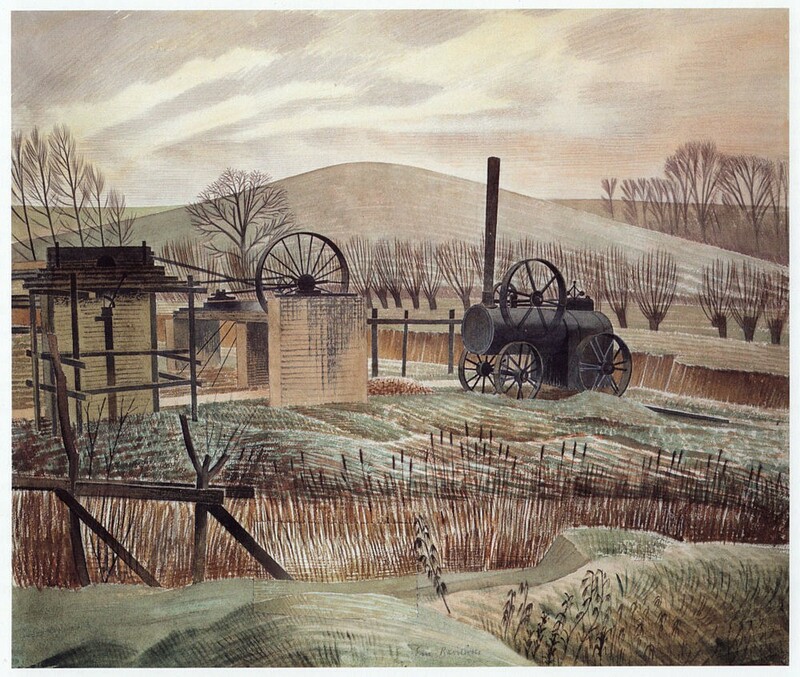 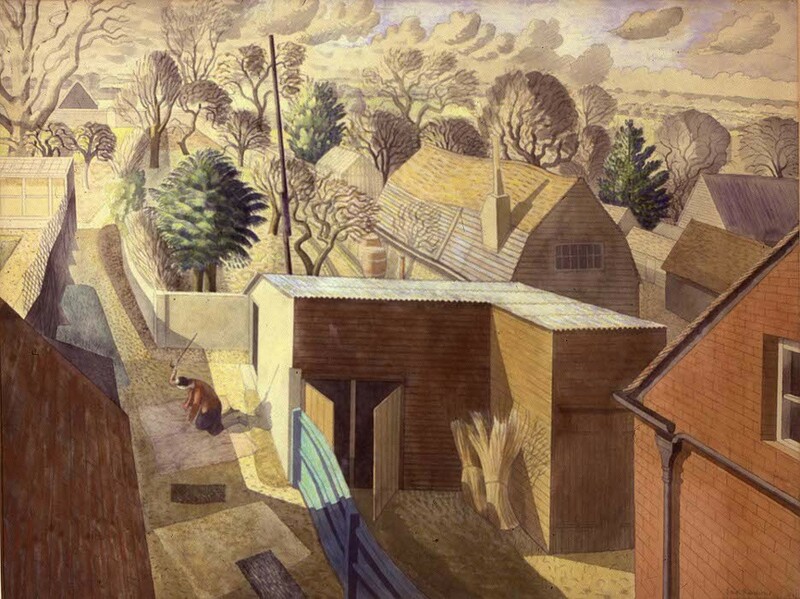 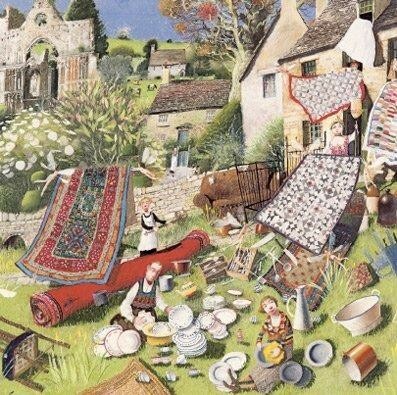 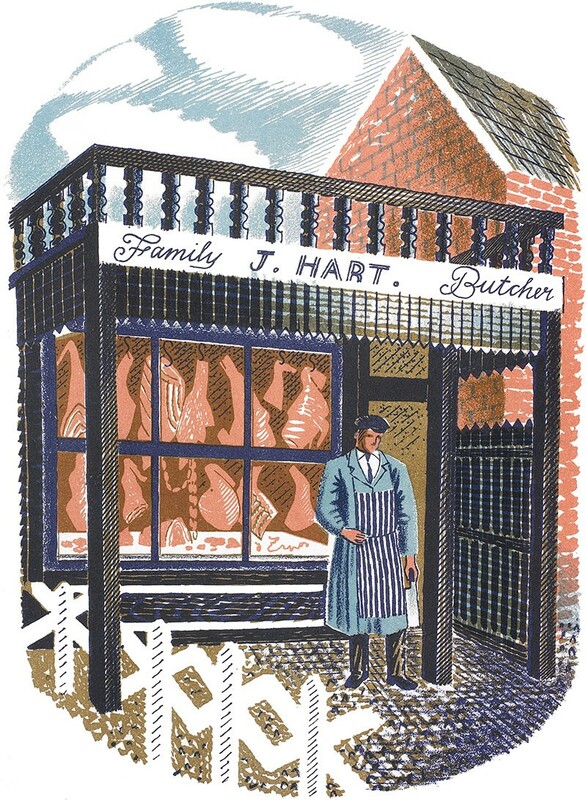 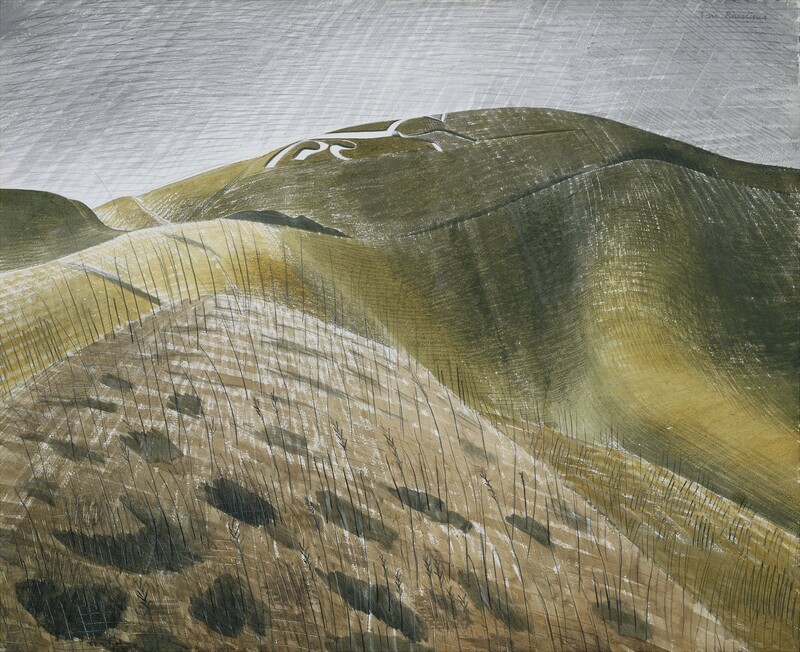 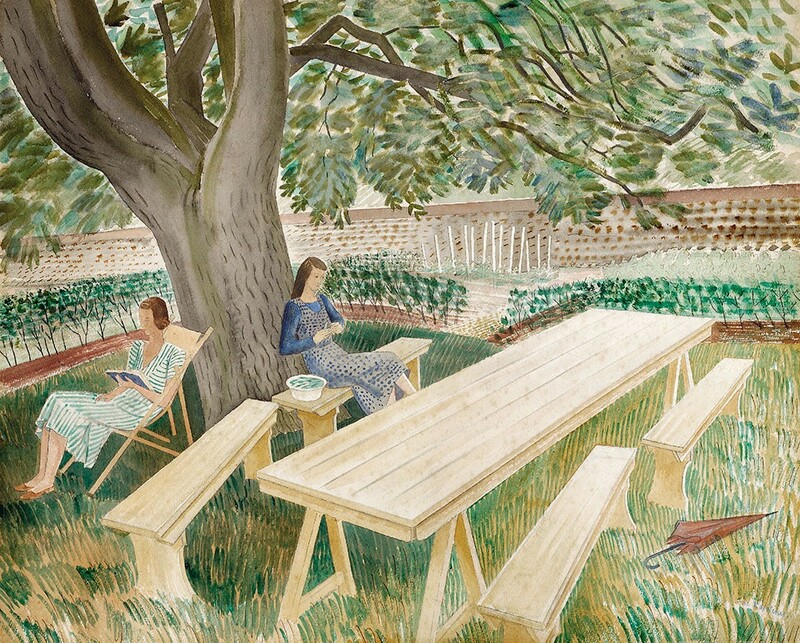 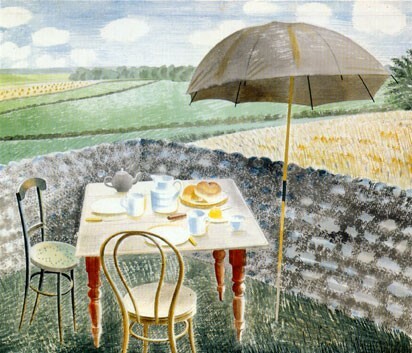 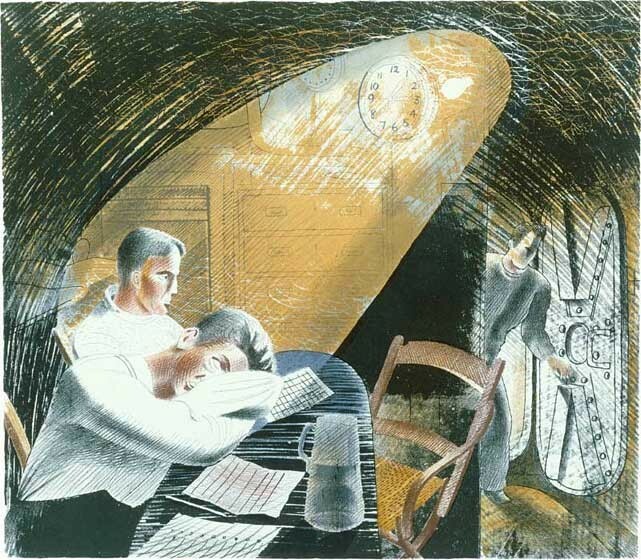 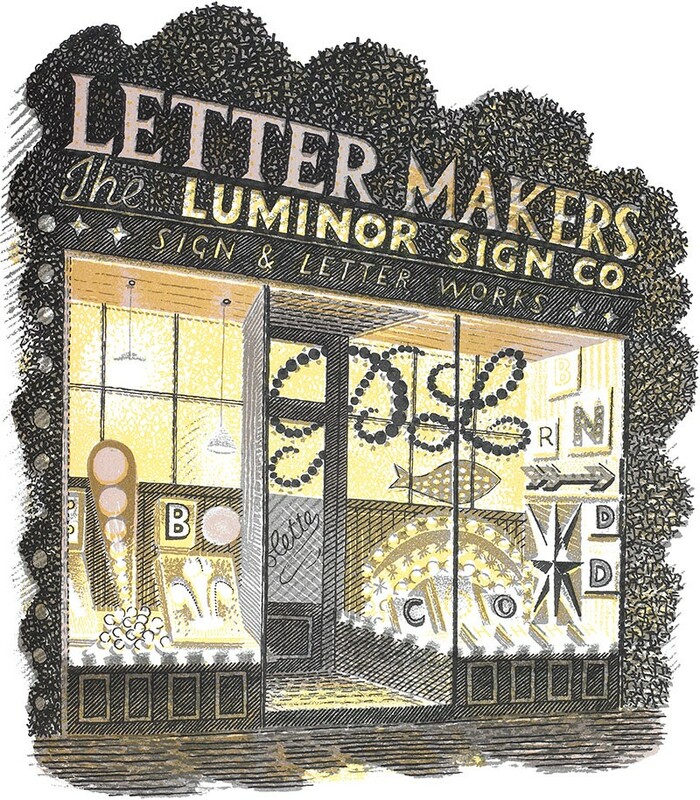 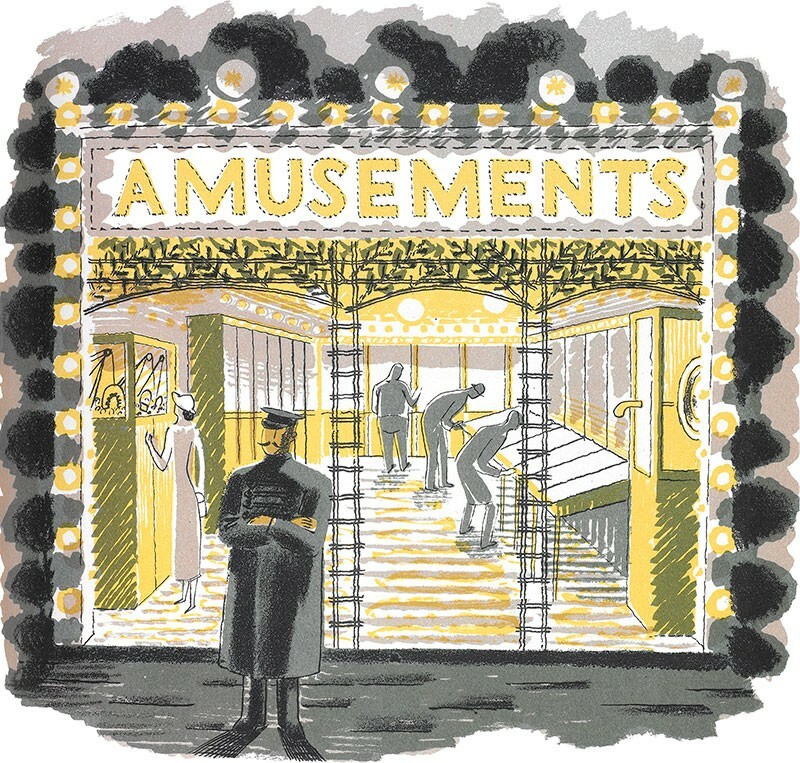 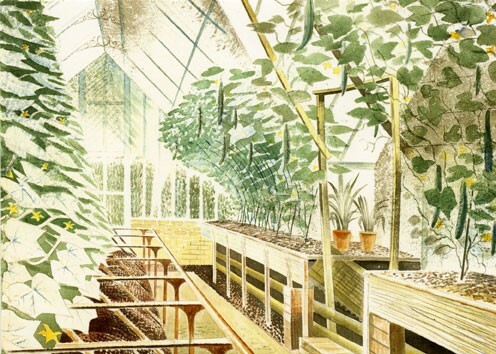 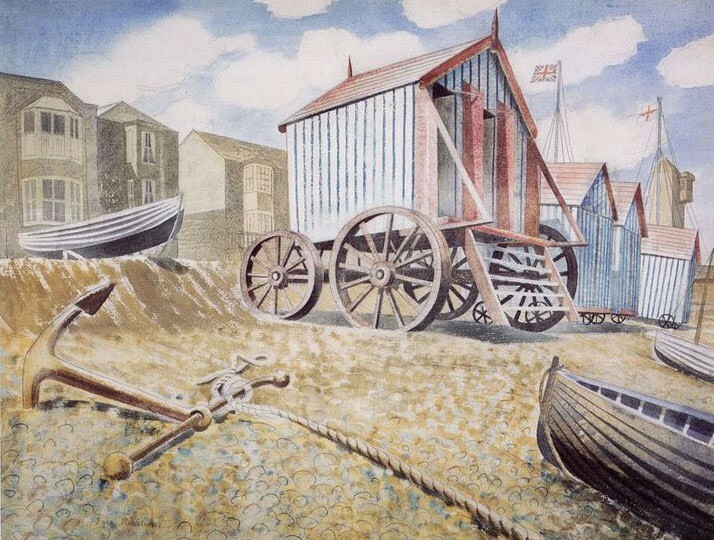 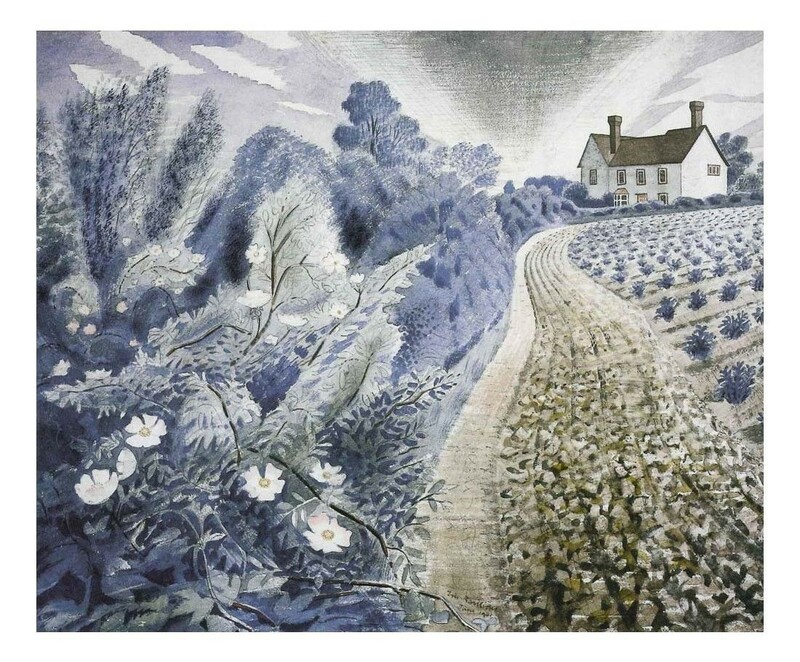 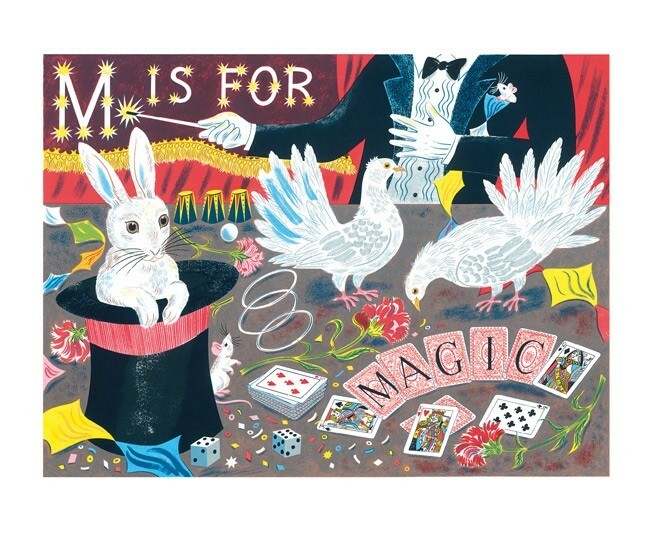 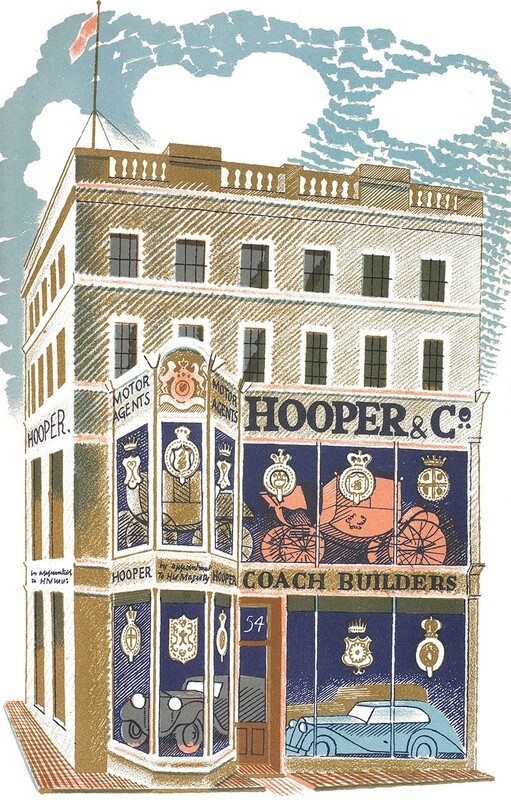 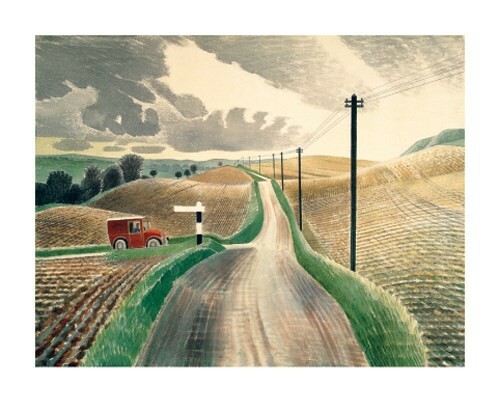 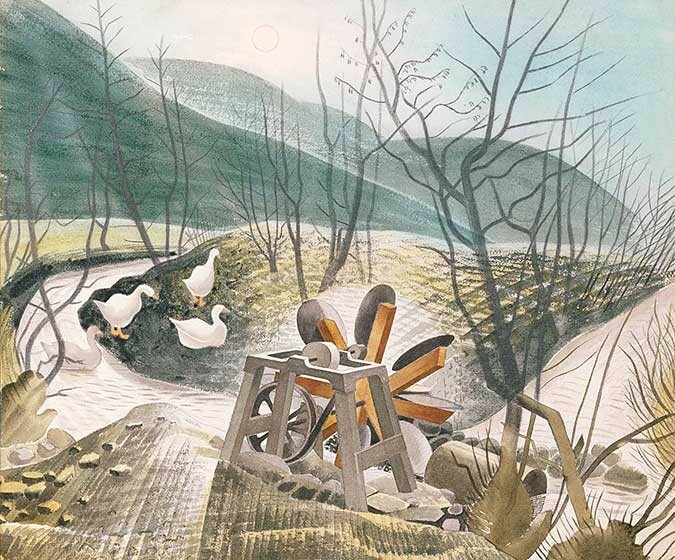 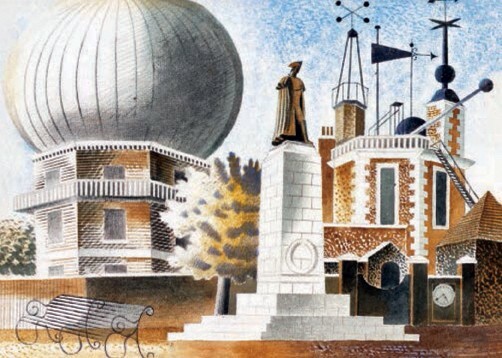 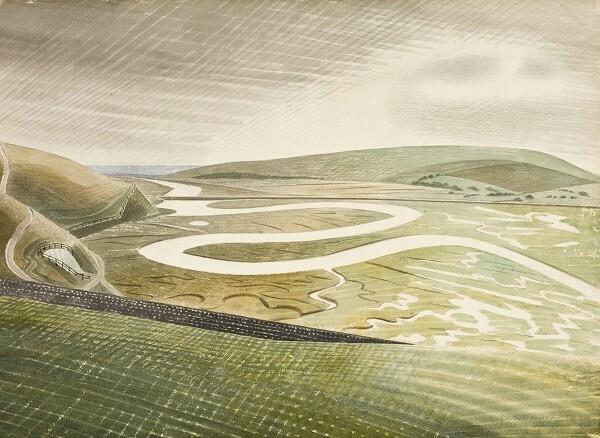 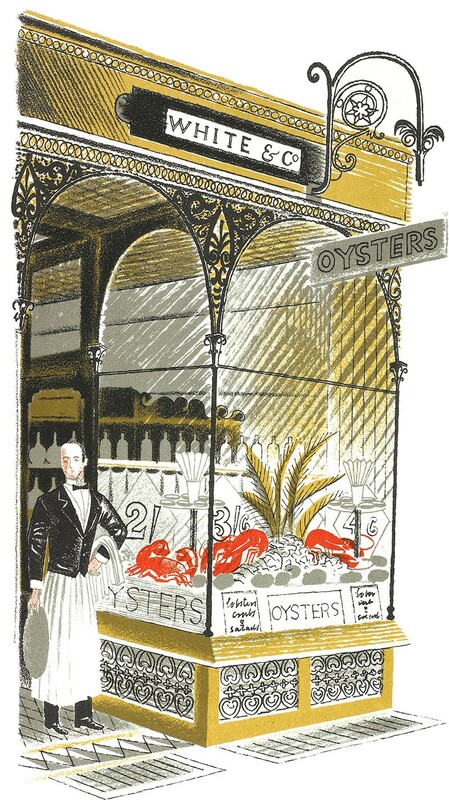 The beautiful watercolours, illustrations and prints of Eric Ravilious. 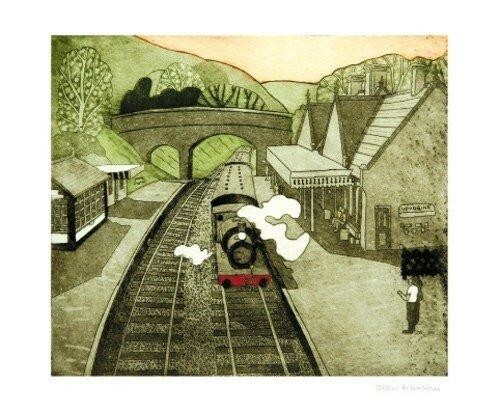 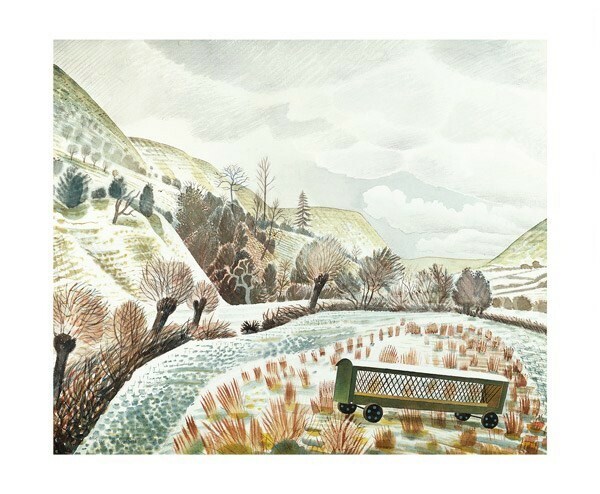 Art Cards (published by Canns Down Press and Art Angels) and highest quality Limited Edition Prints from Bookroom Art Press. 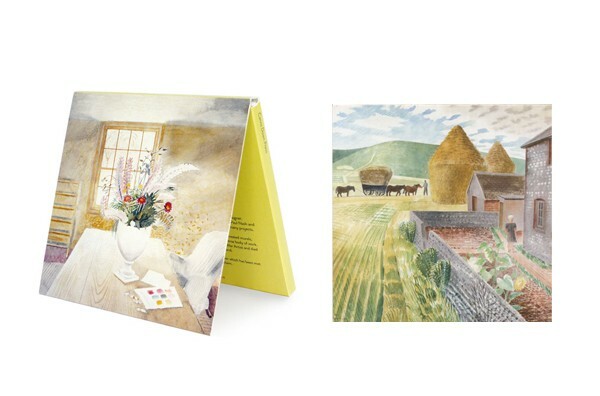 High quality single blank cards, 2018 calendars and Christmas packs available. 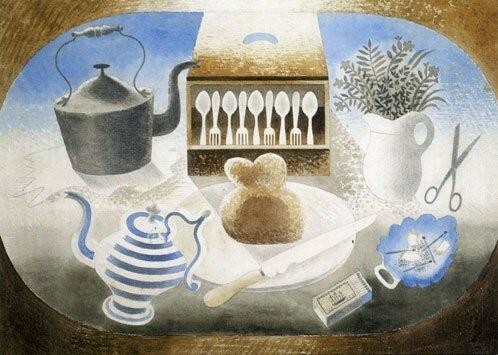 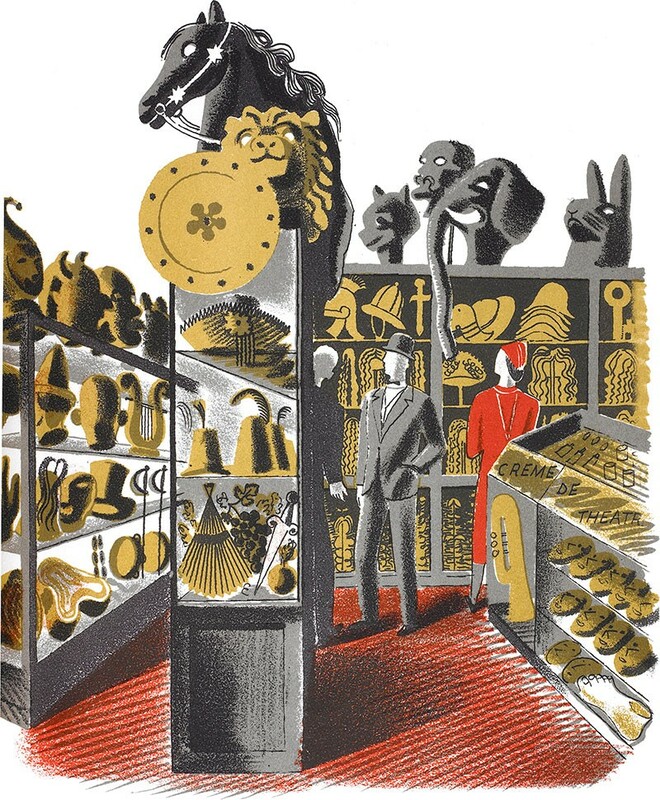 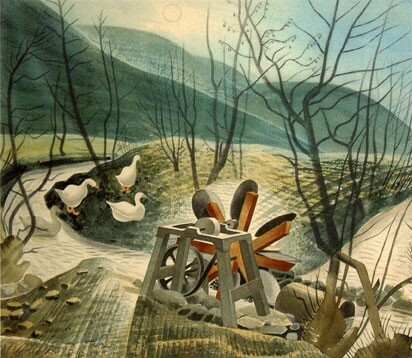 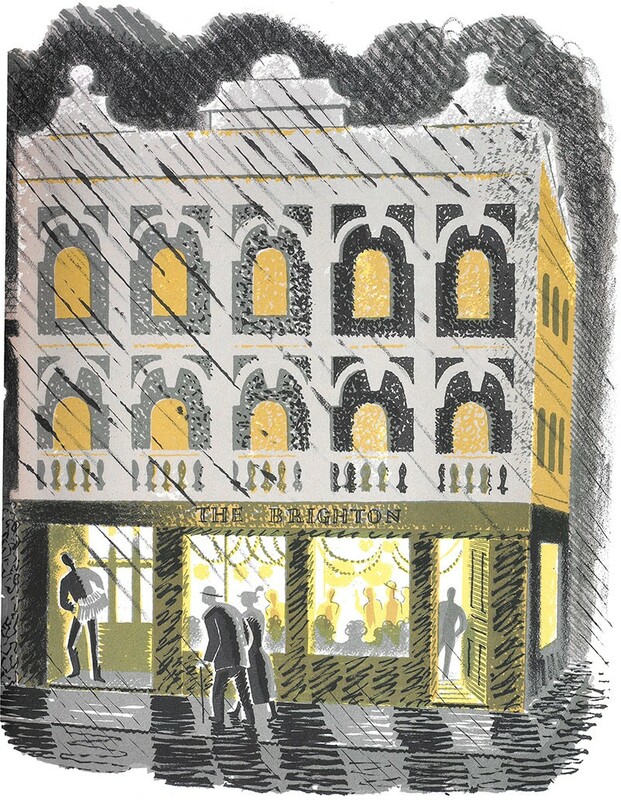 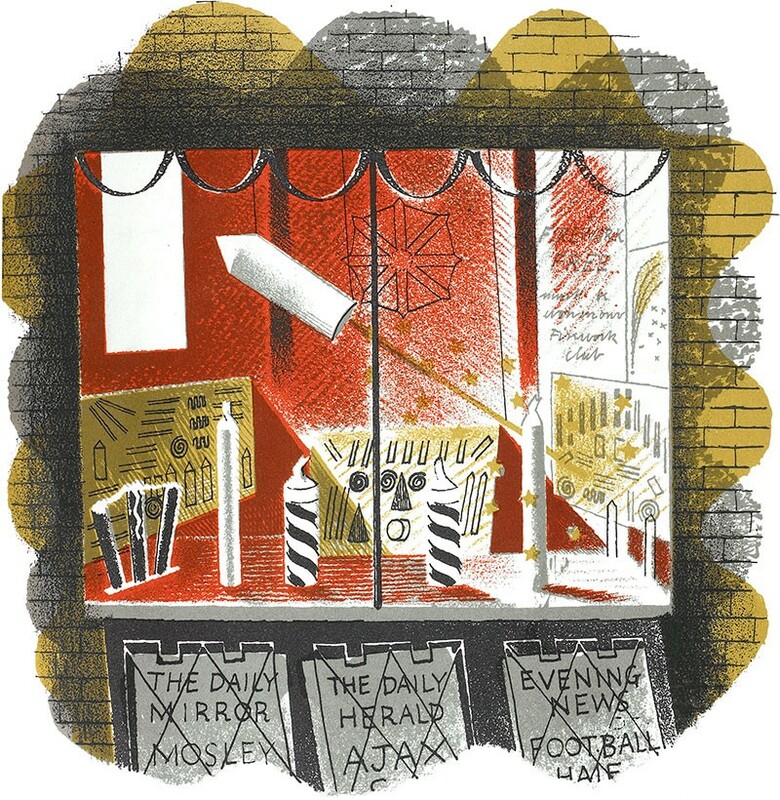 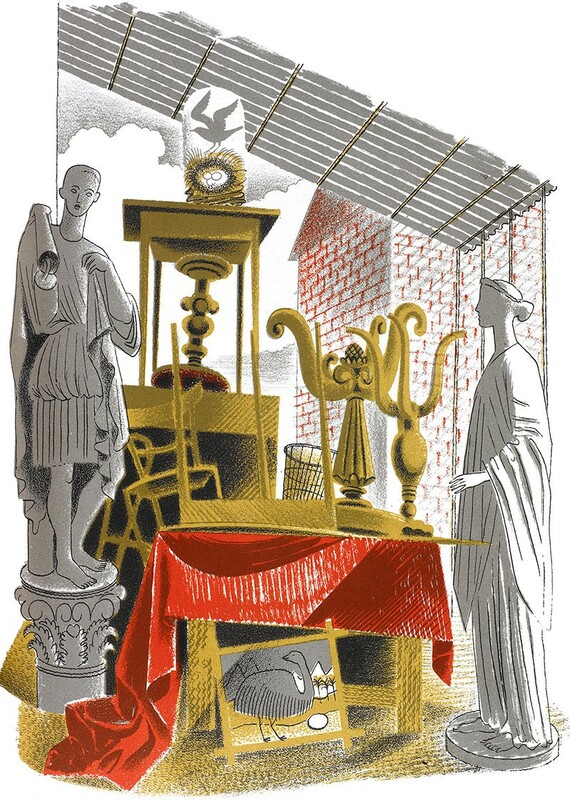 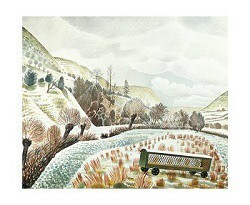 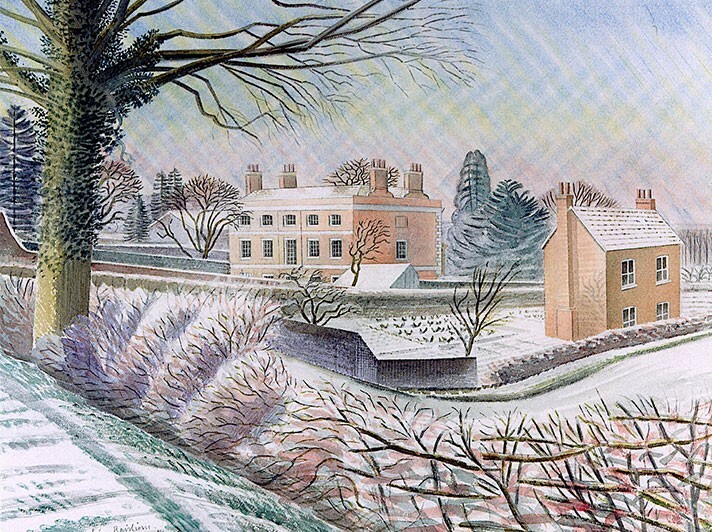 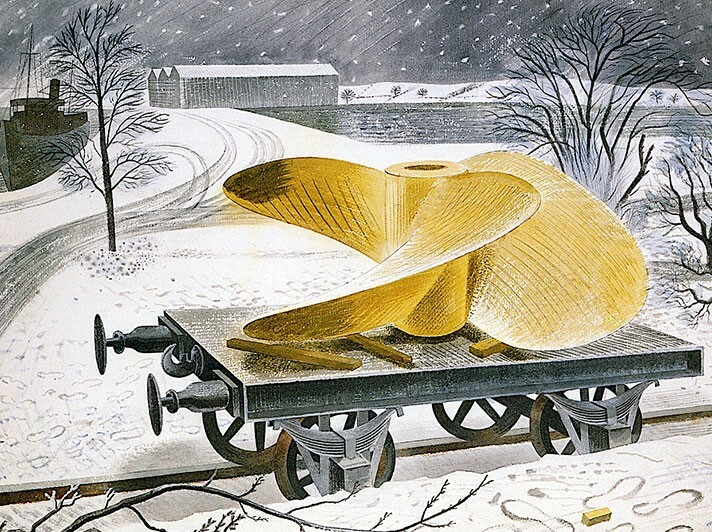 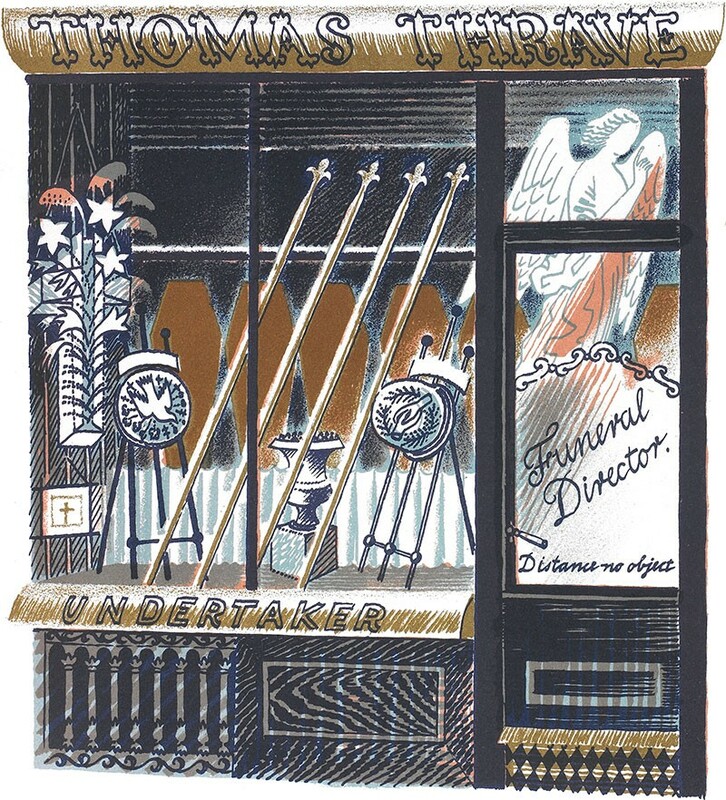 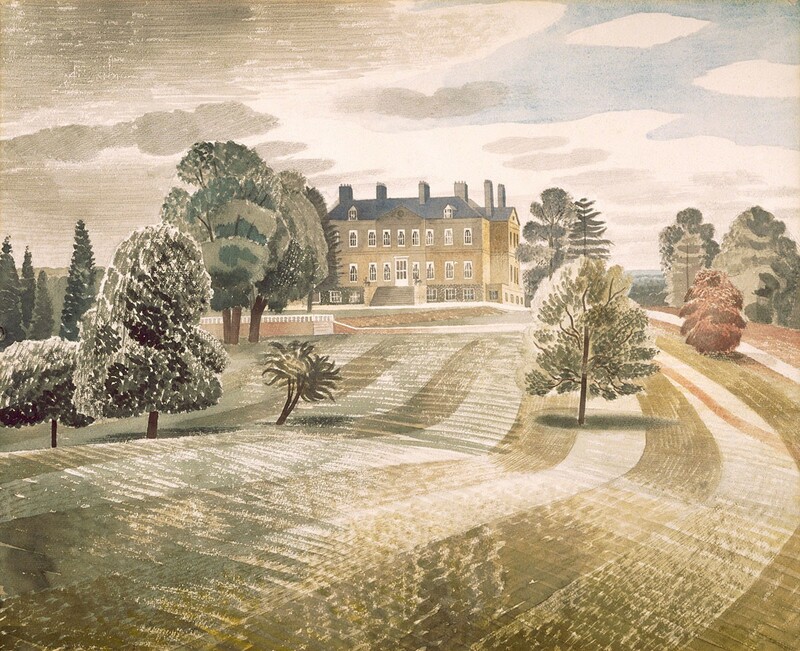 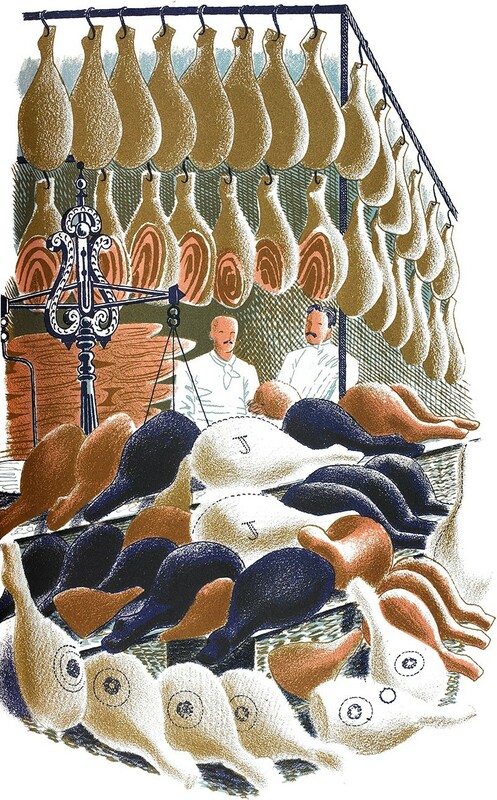 Click image to visist Eric Ravilious Christmas section. 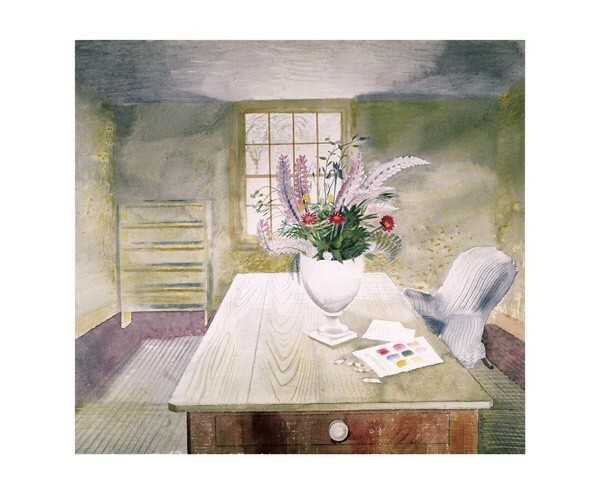 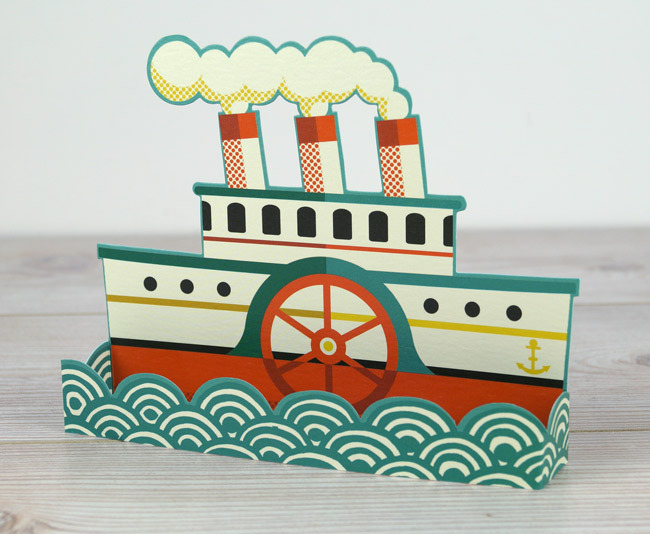 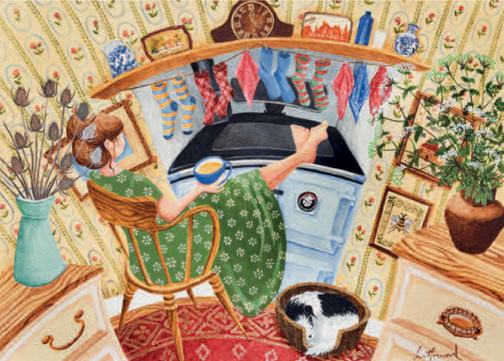 Scroll down for everyday cards and art prints.